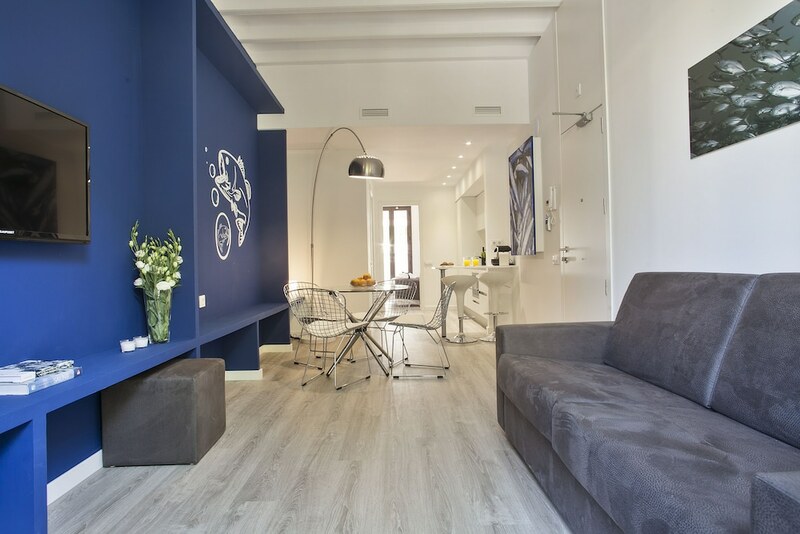 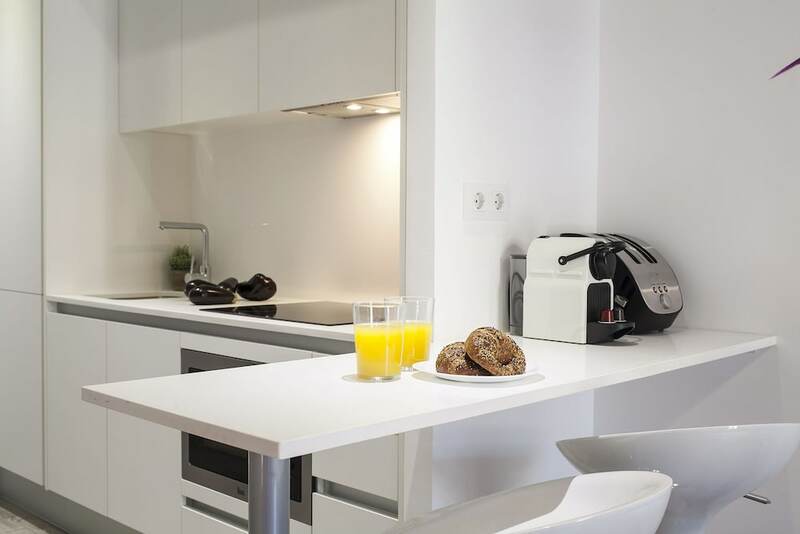 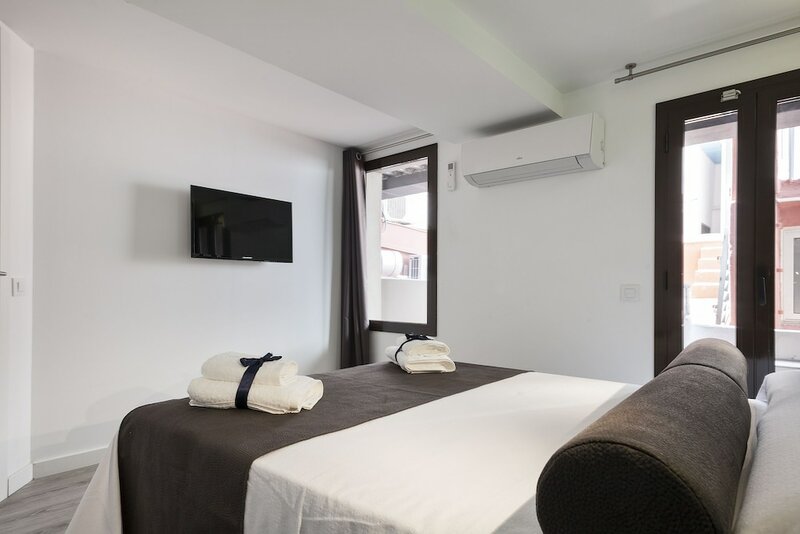 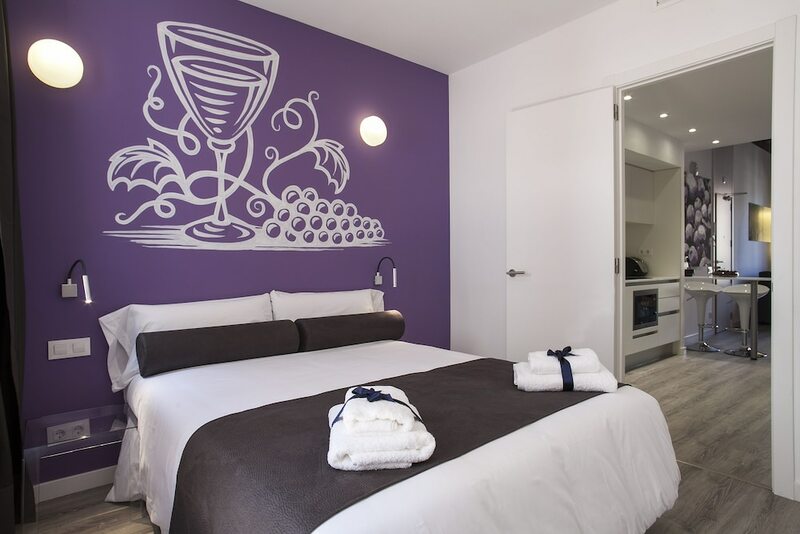 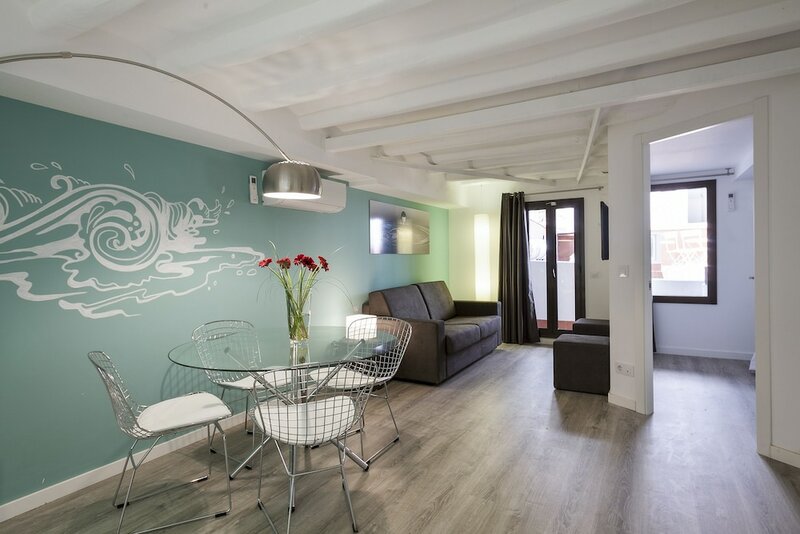 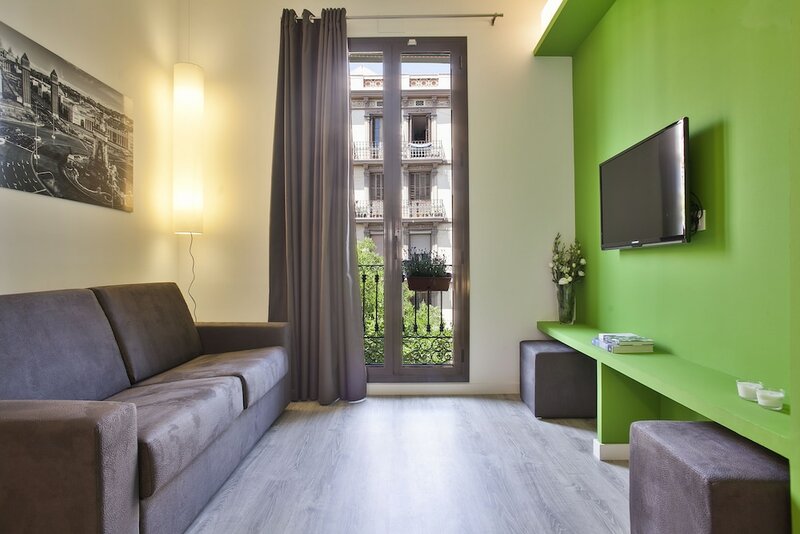 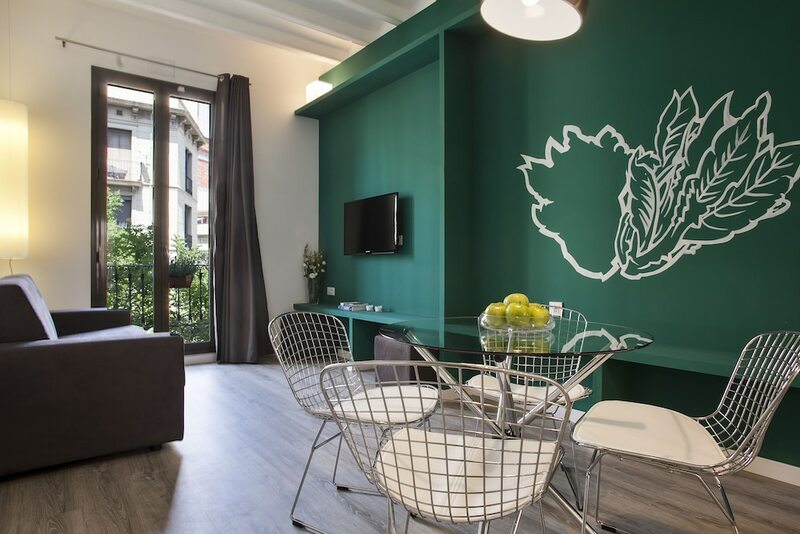 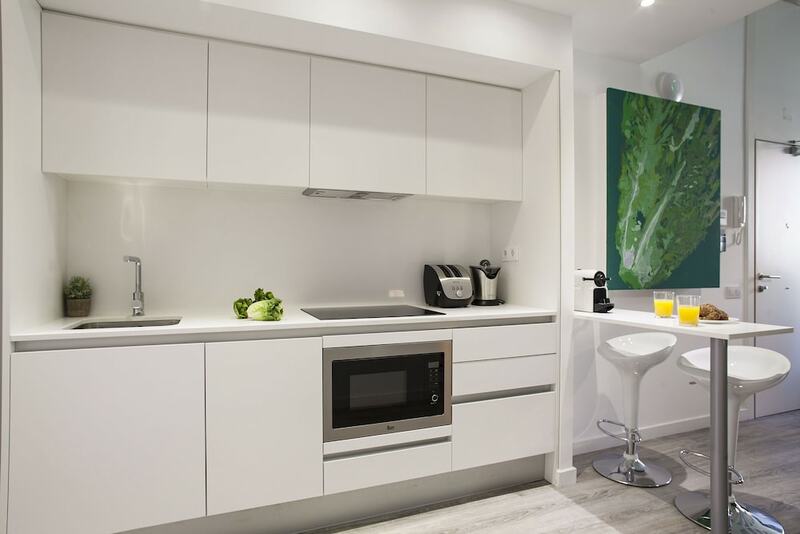 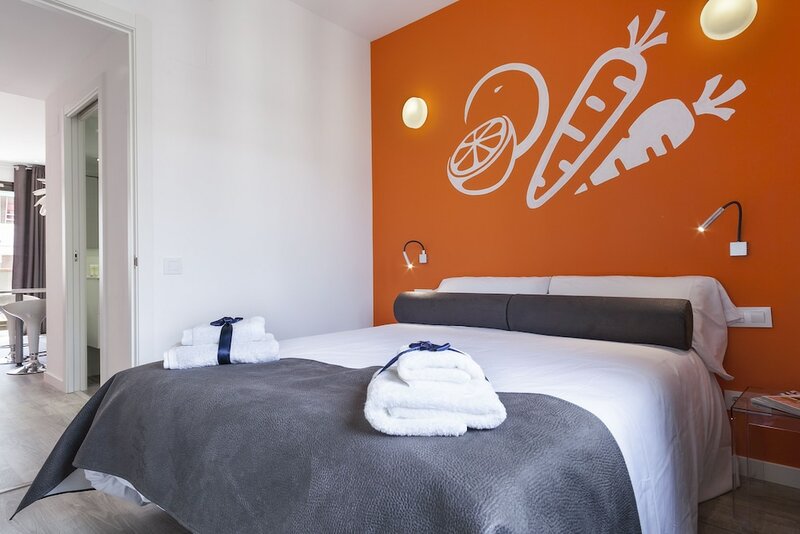 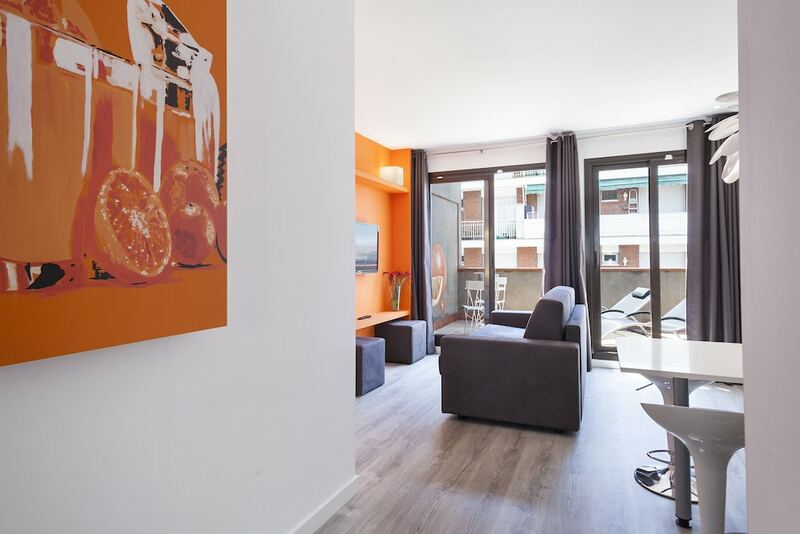 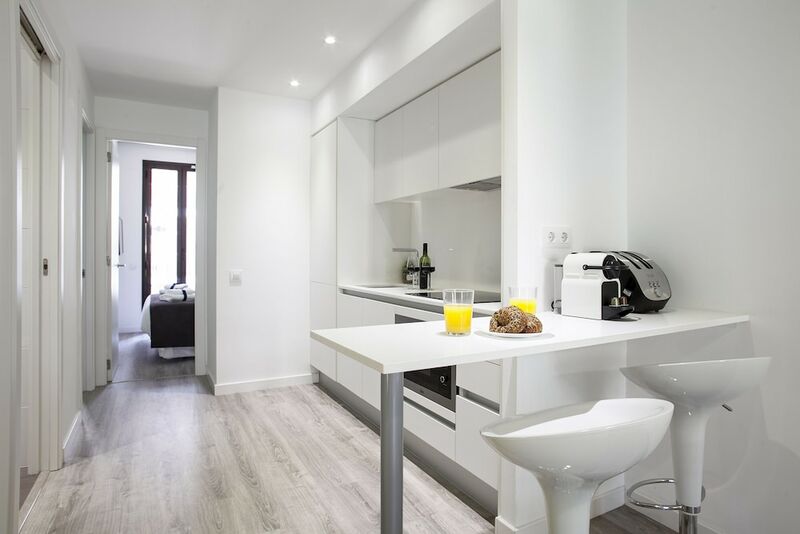 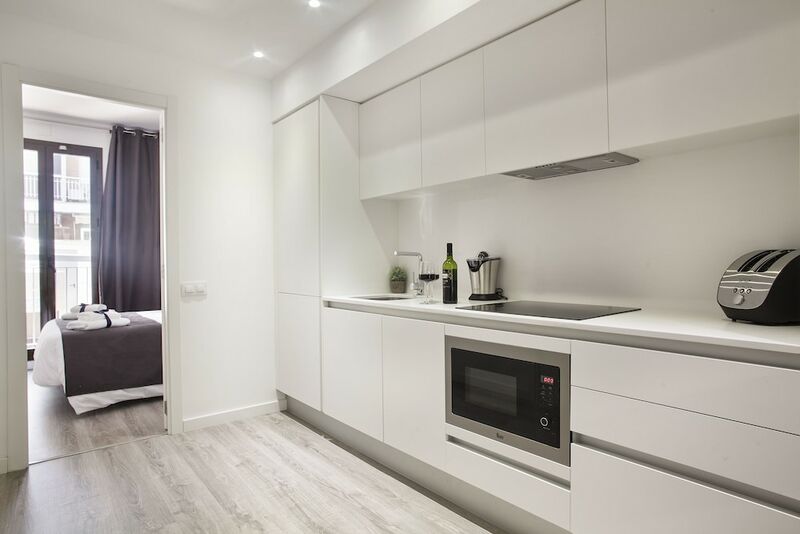 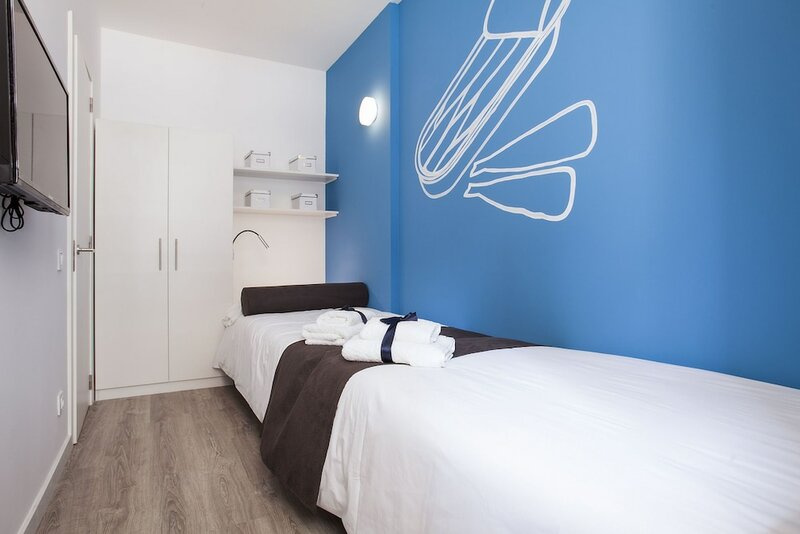 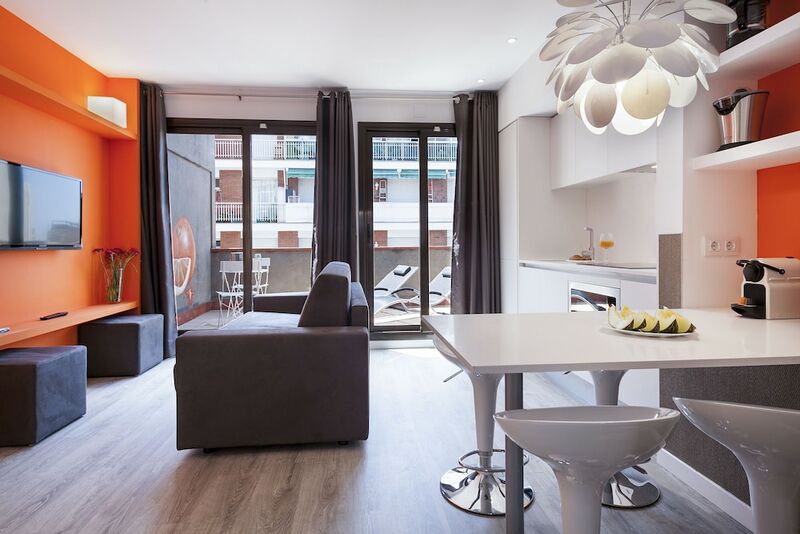 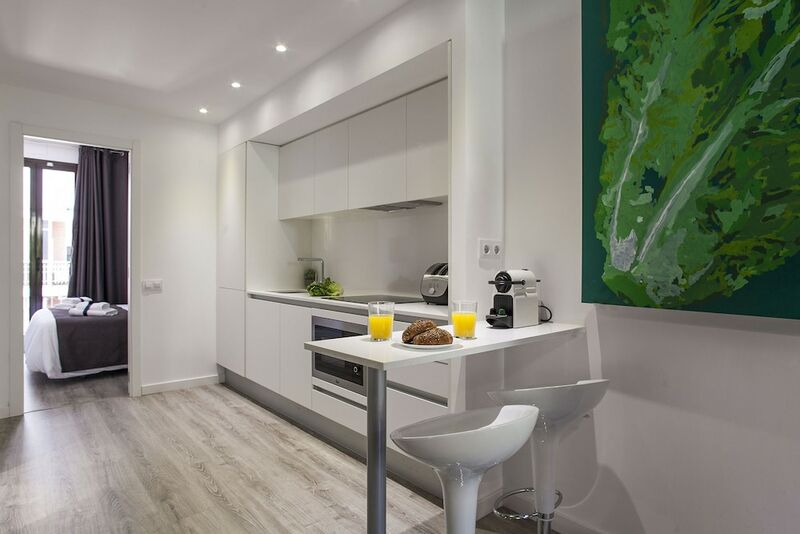 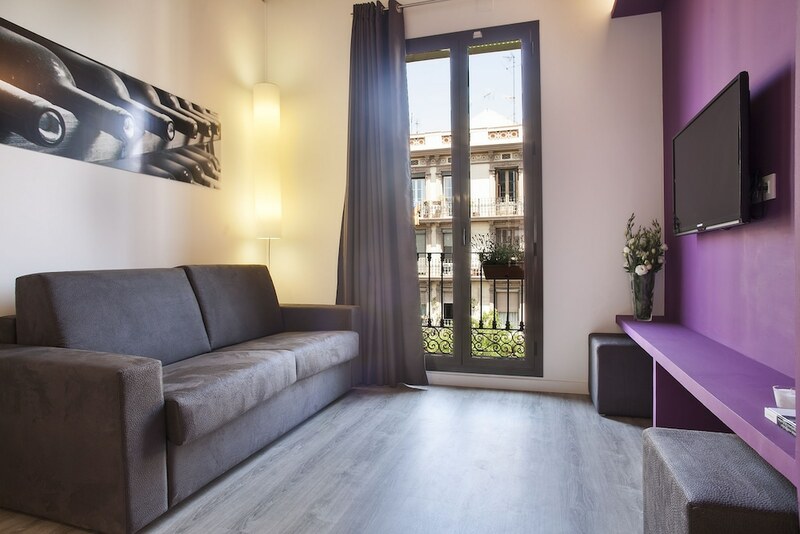 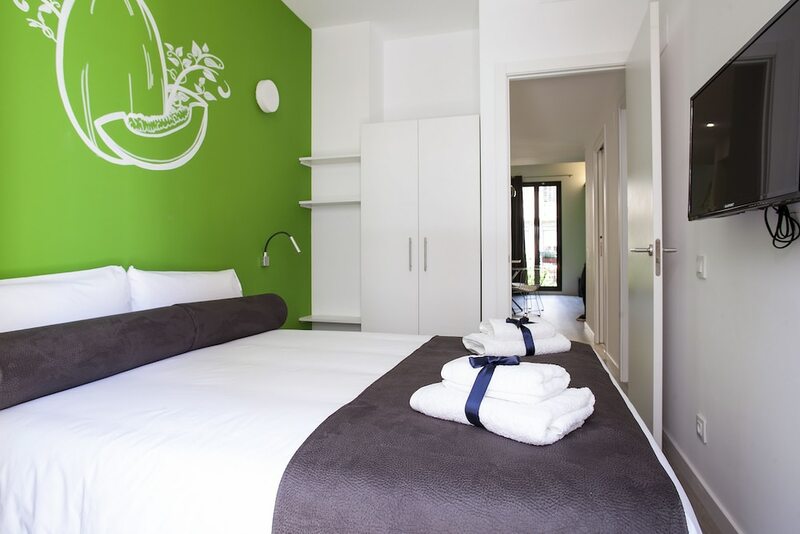 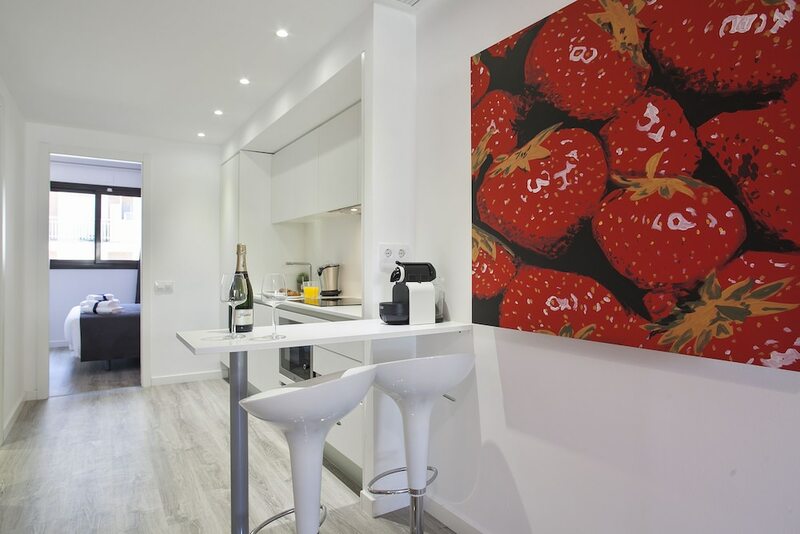 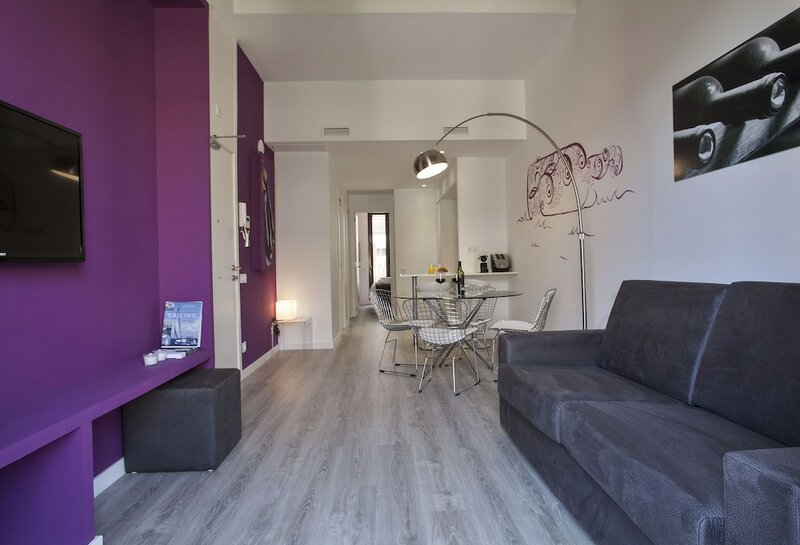 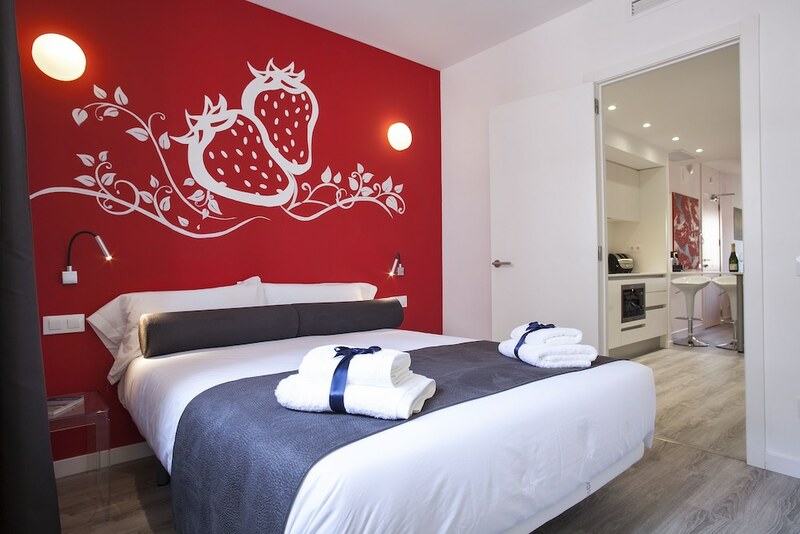 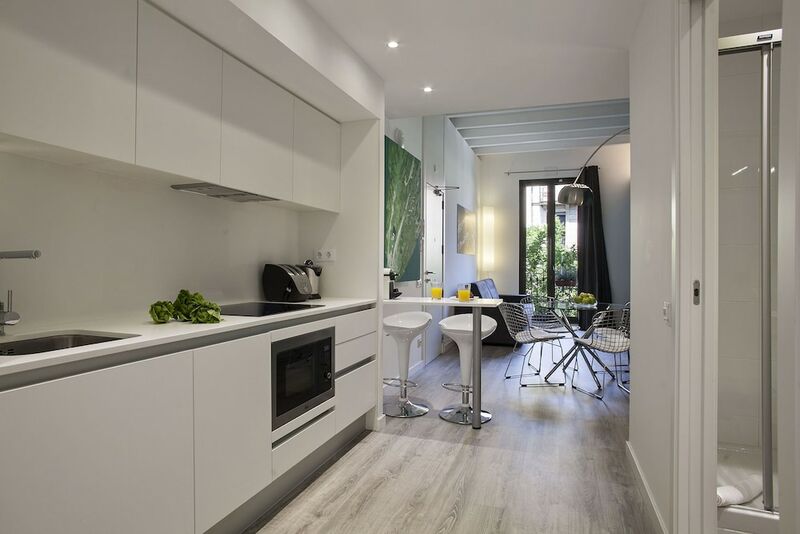 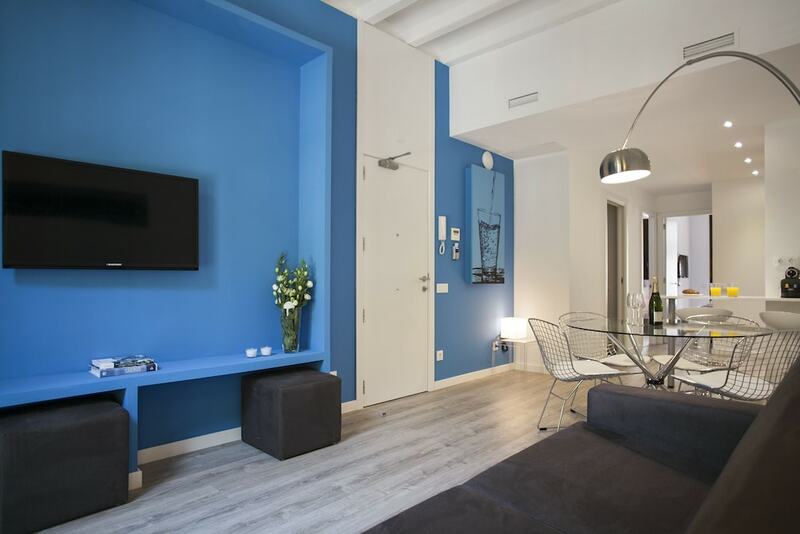 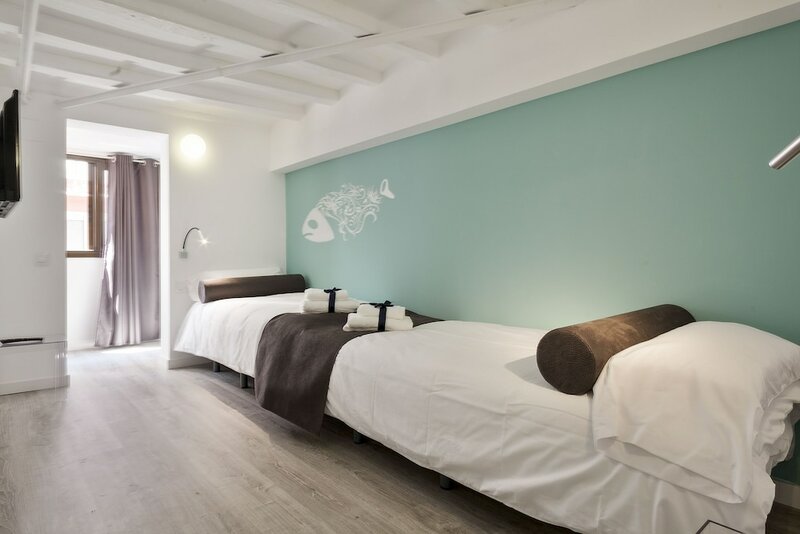 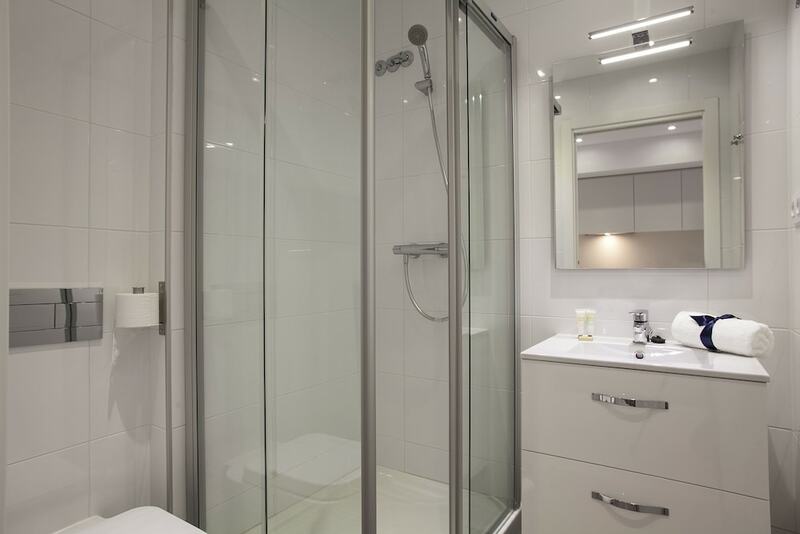 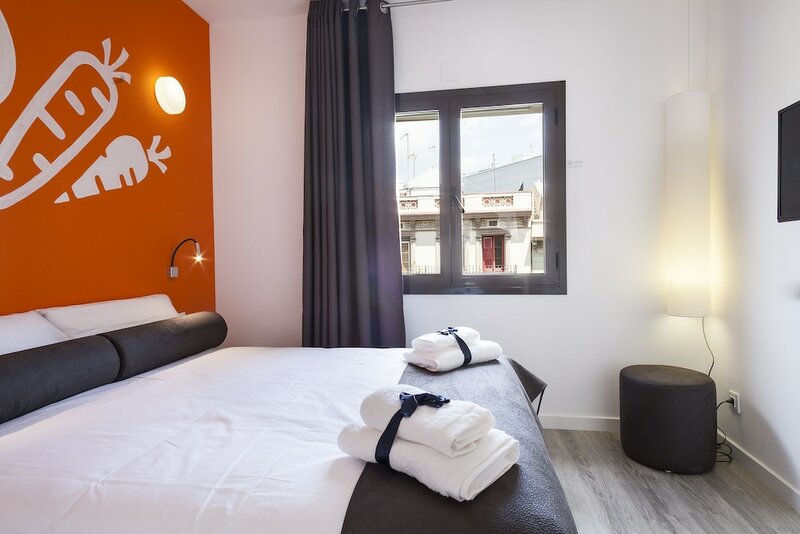 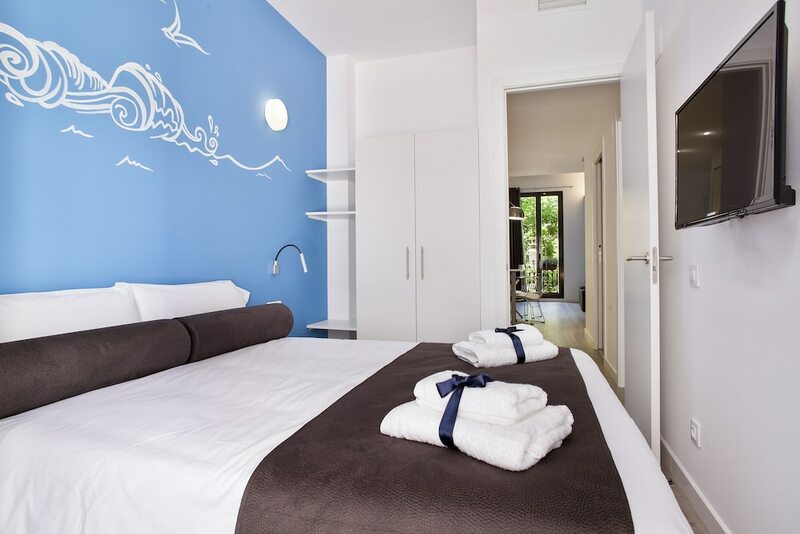 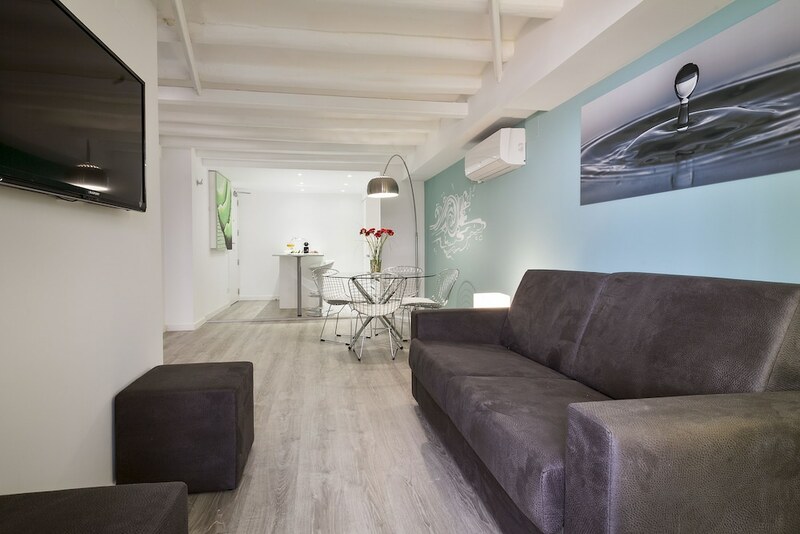 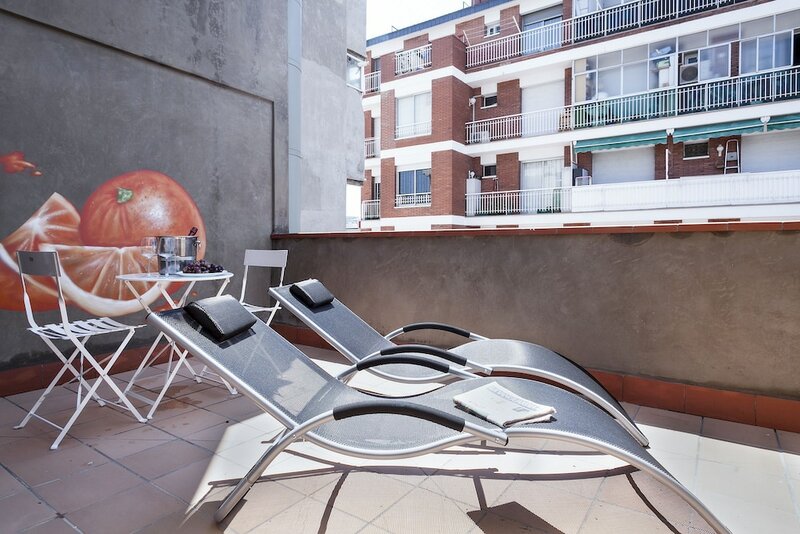 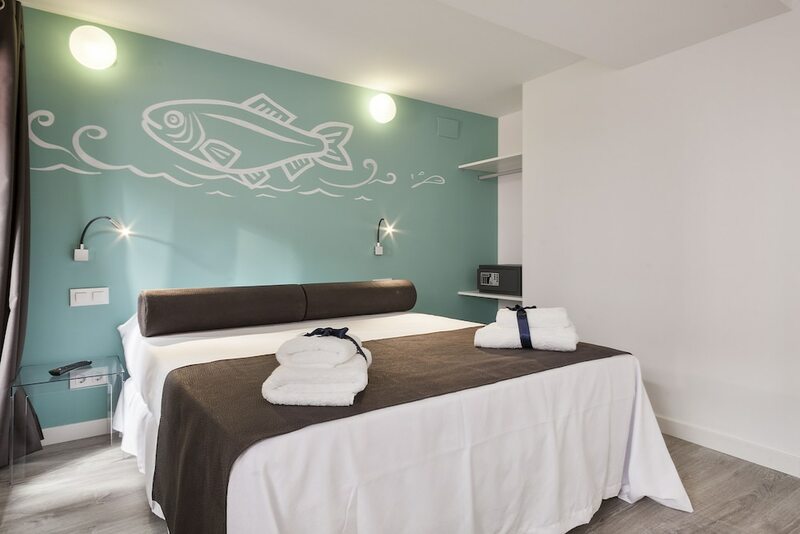 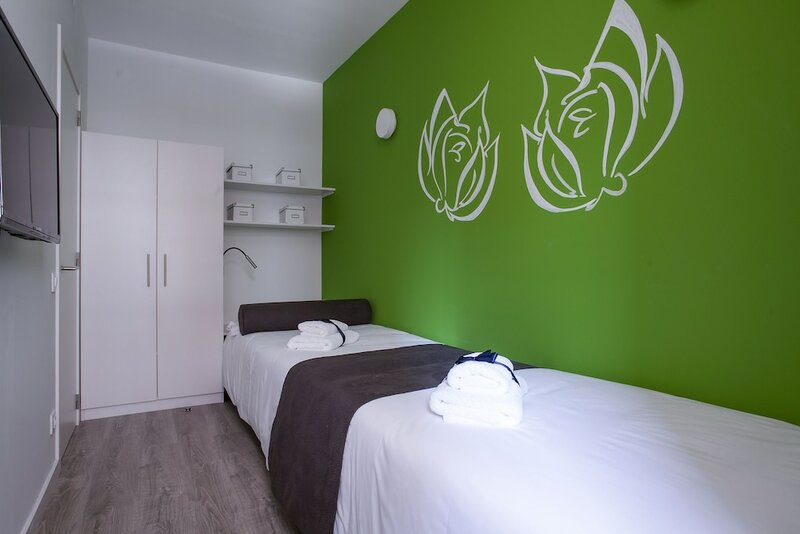 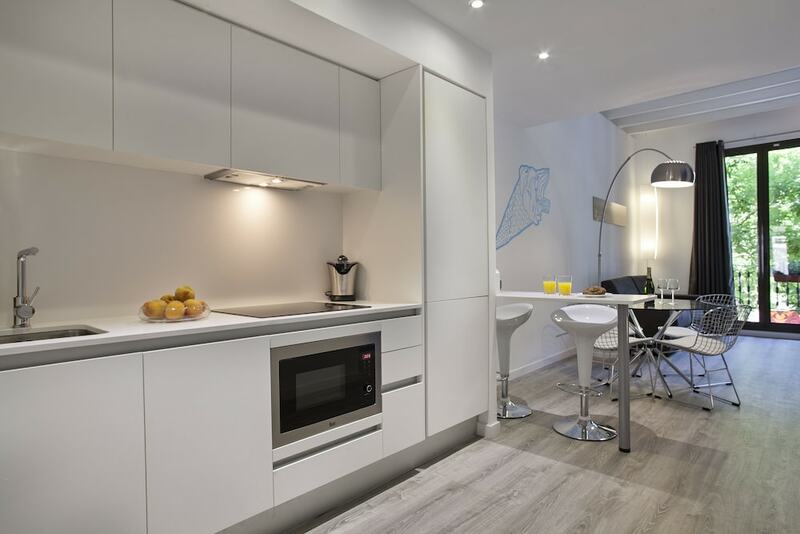 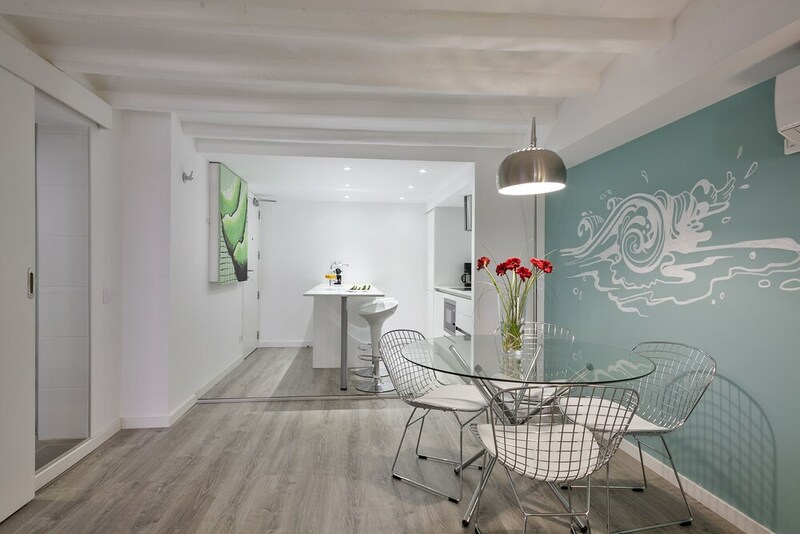 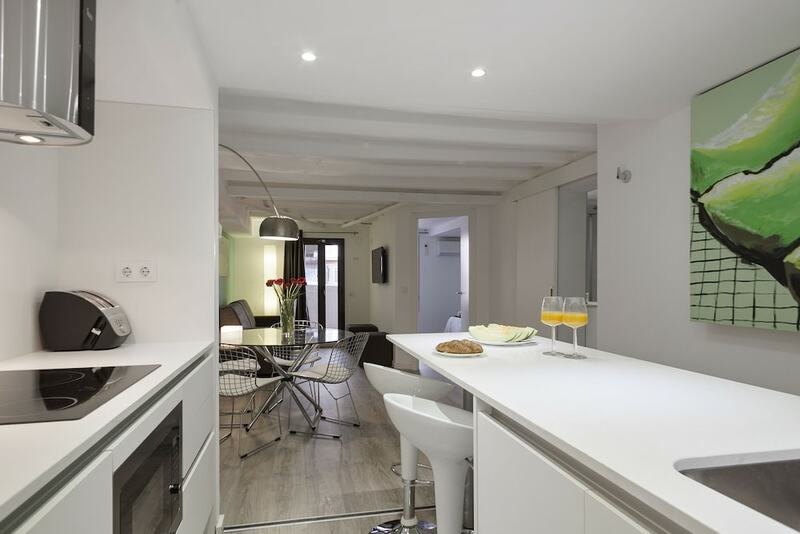 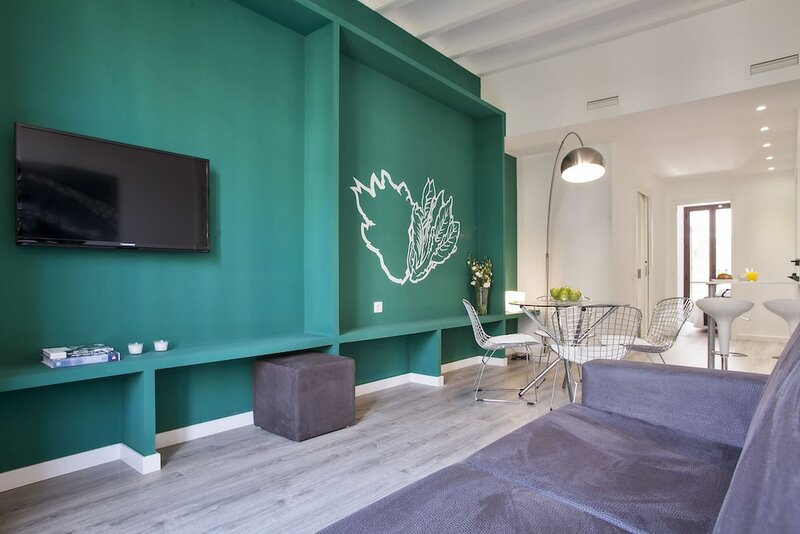 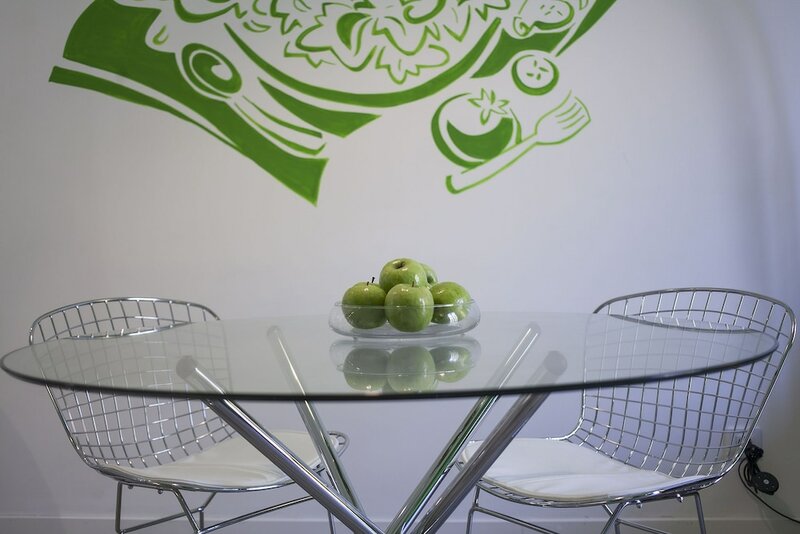 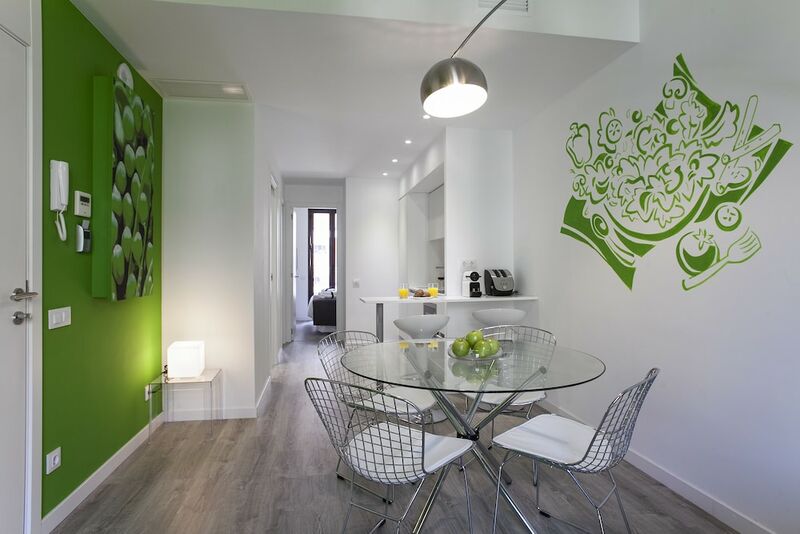 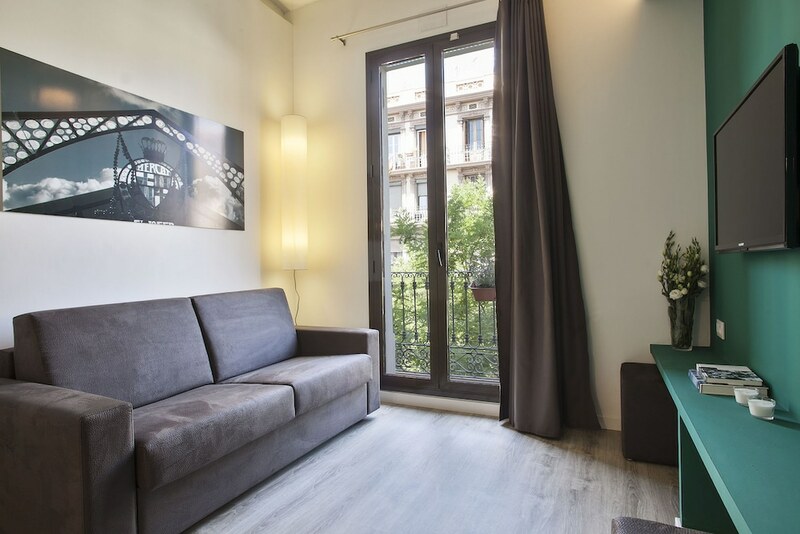 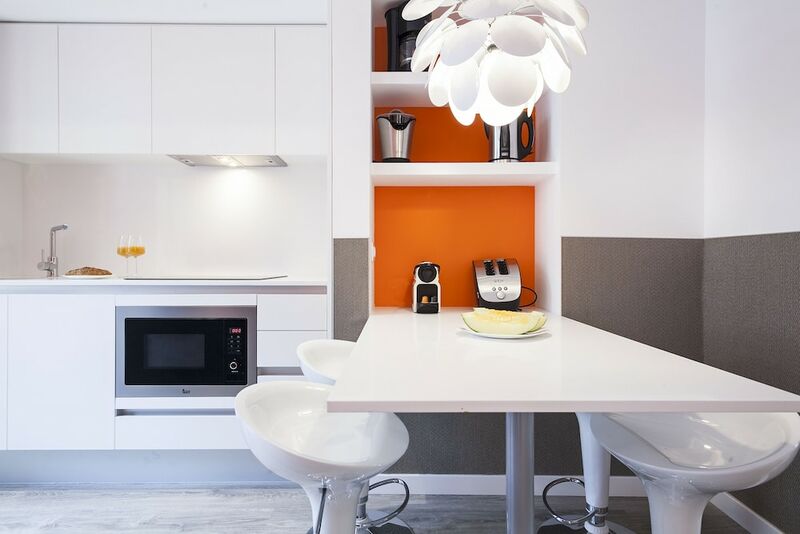 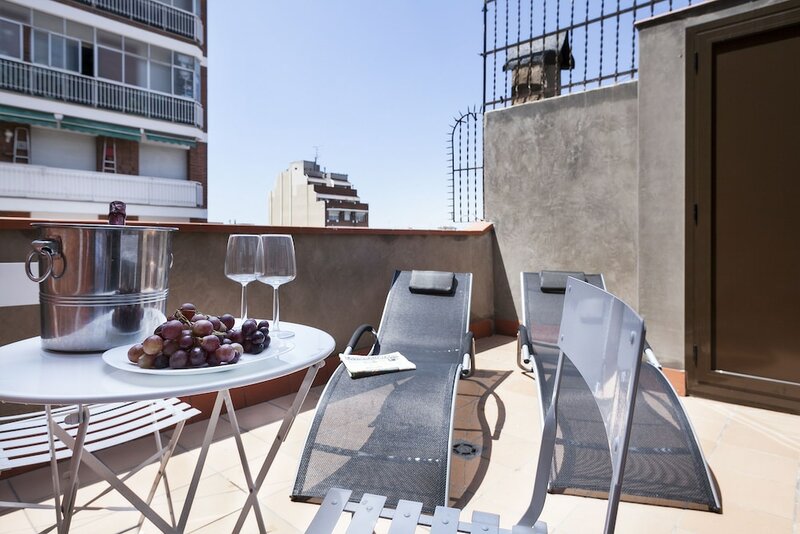 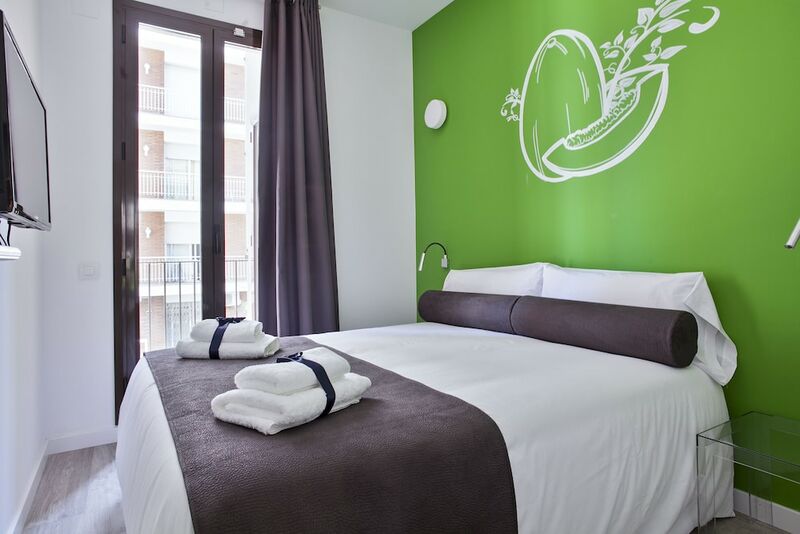 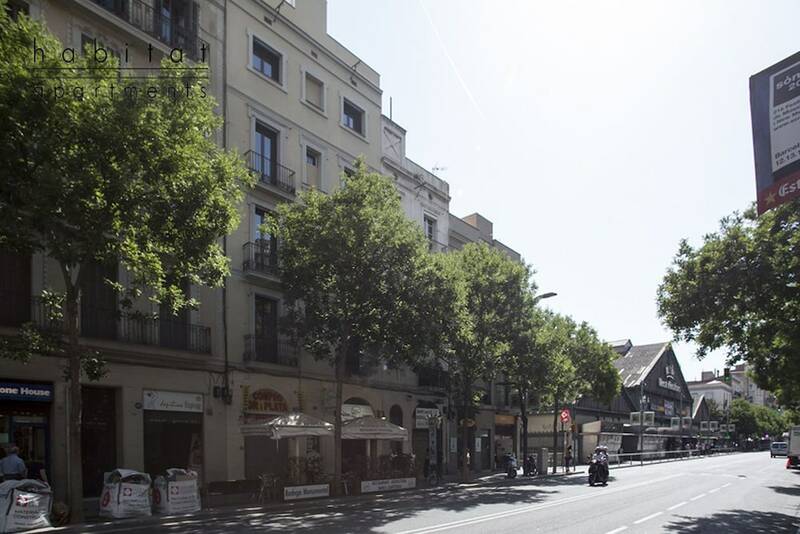 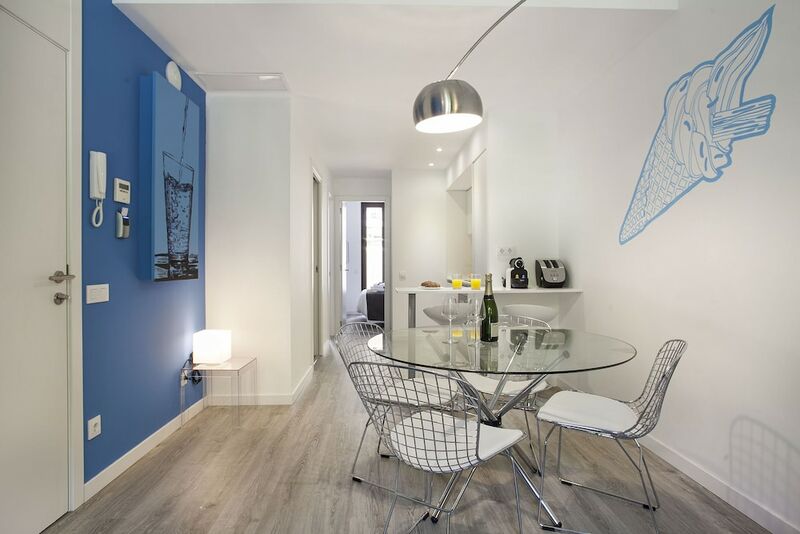 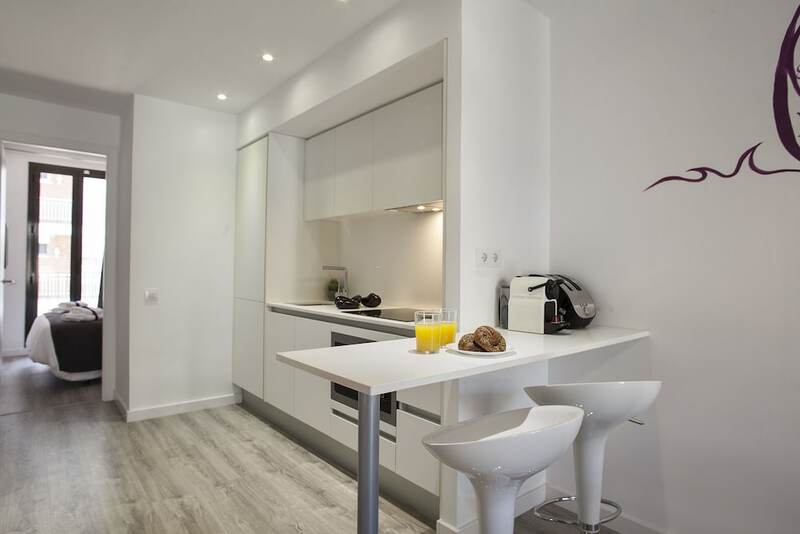 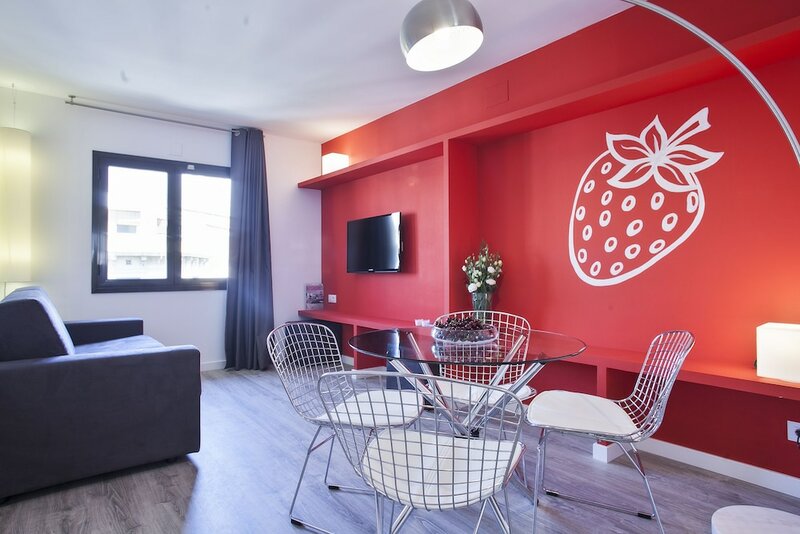 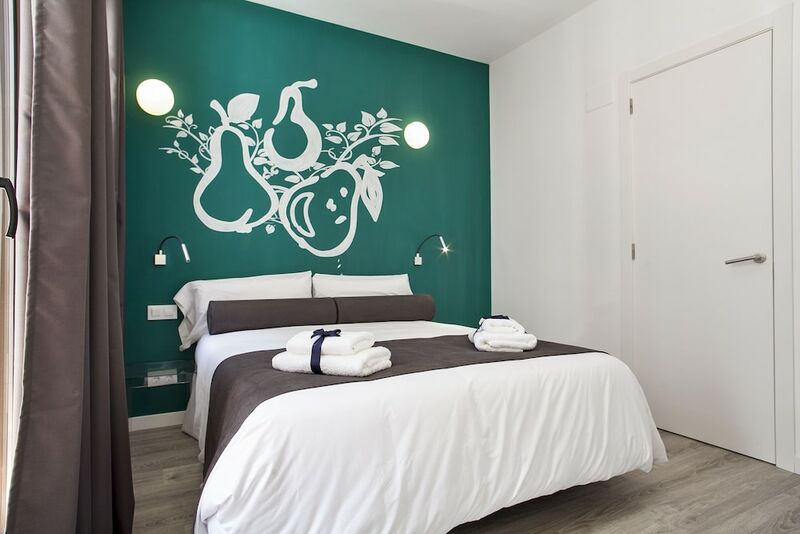 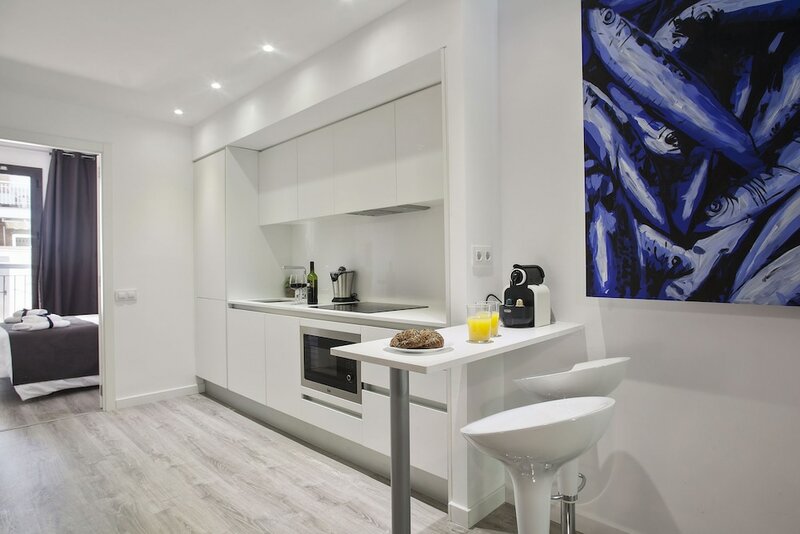 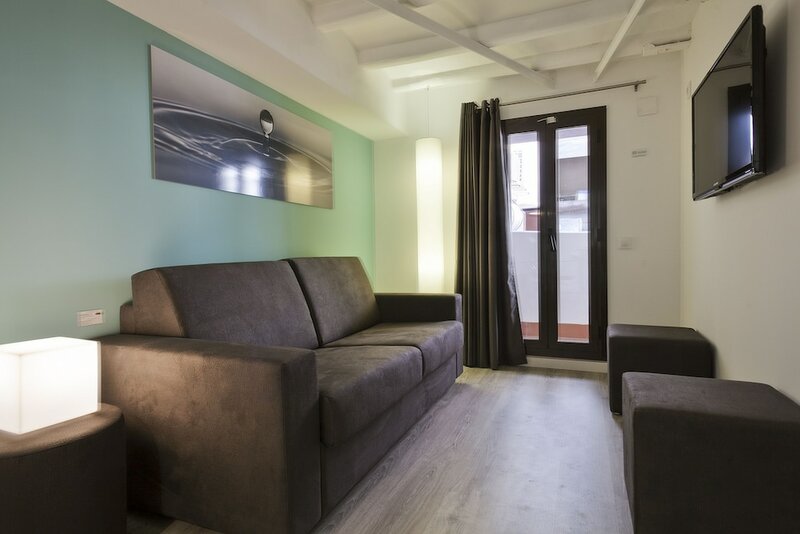 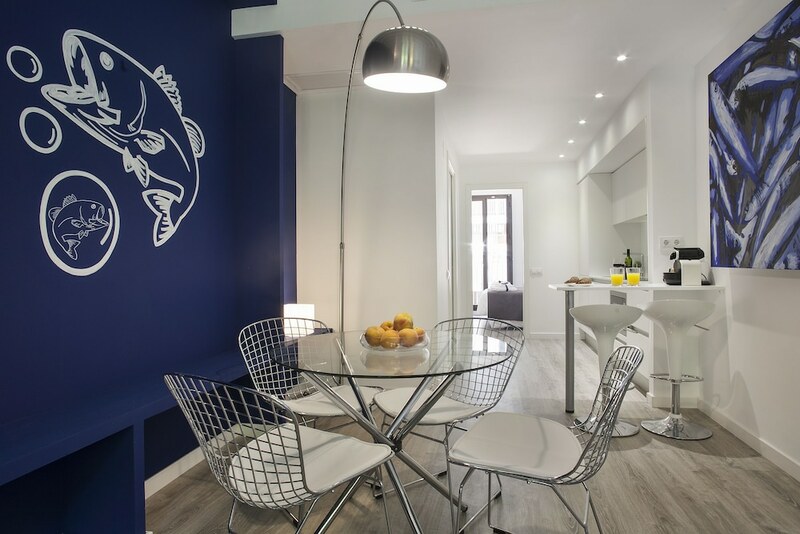 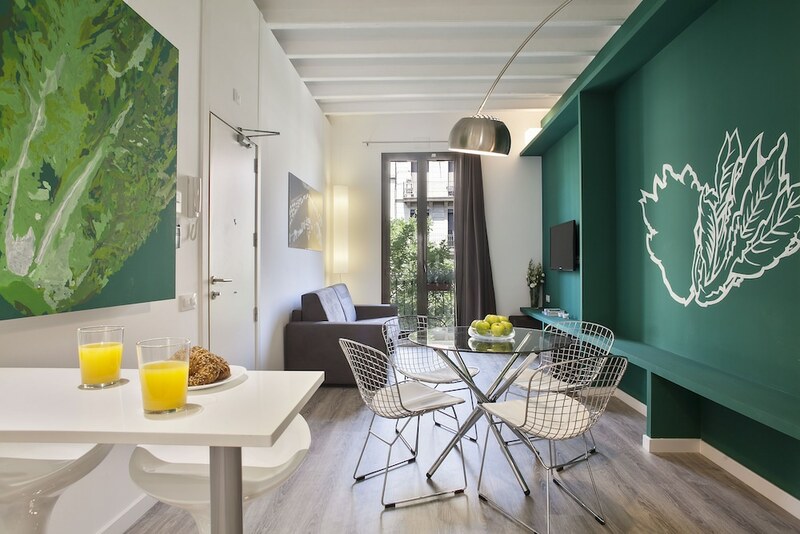 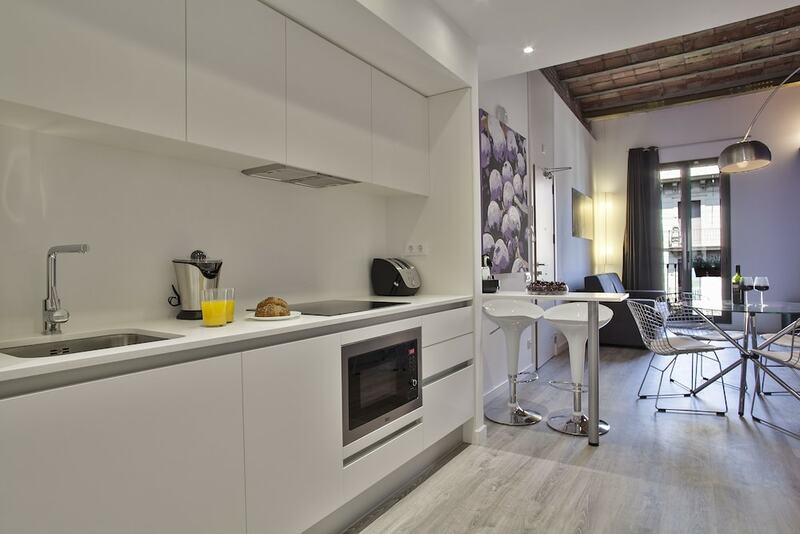 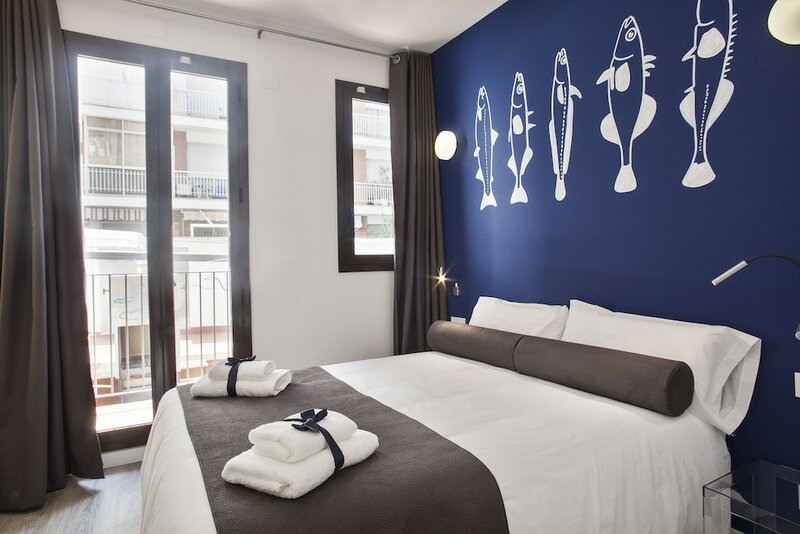 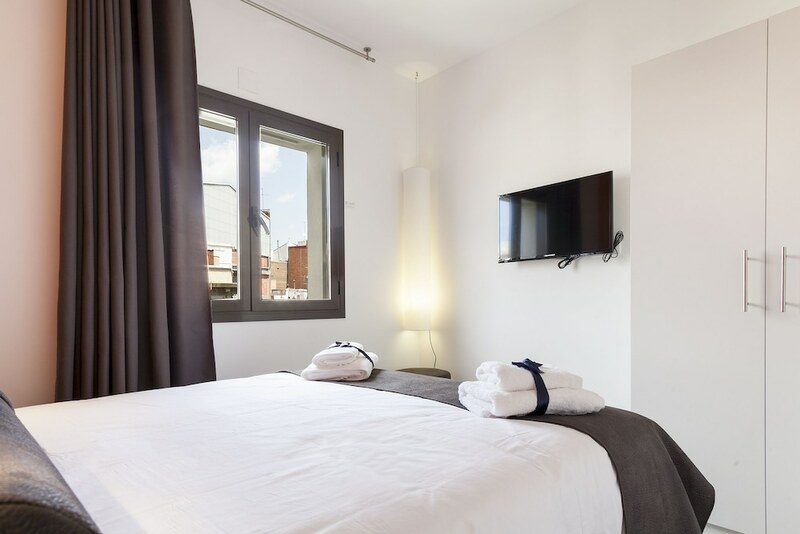 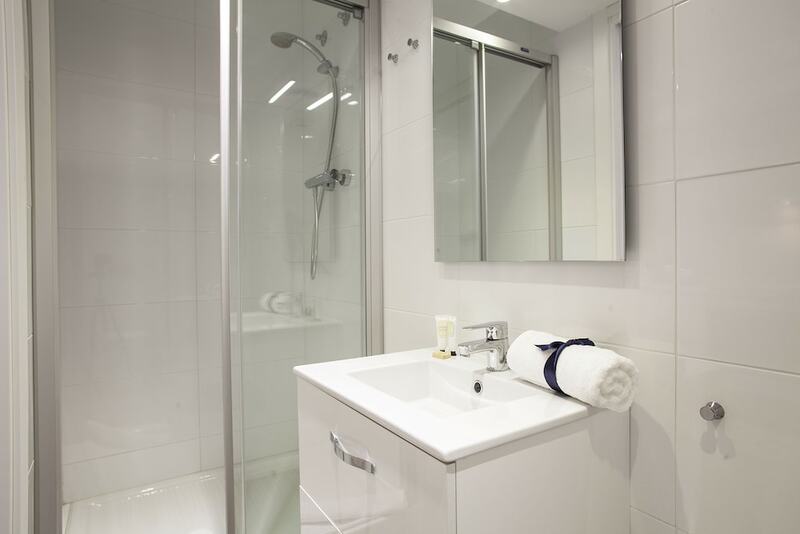 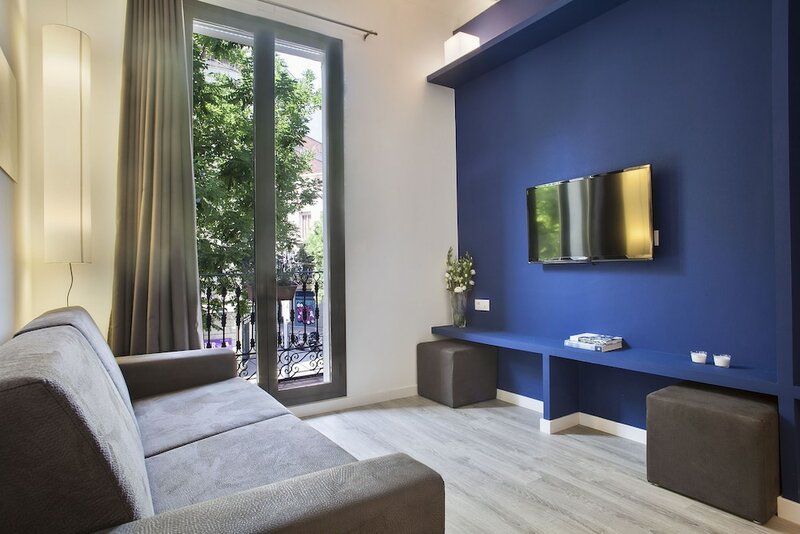 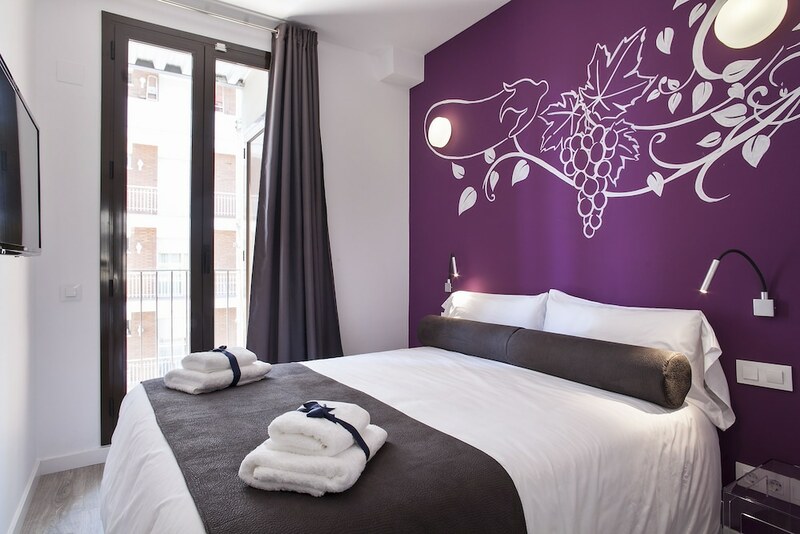 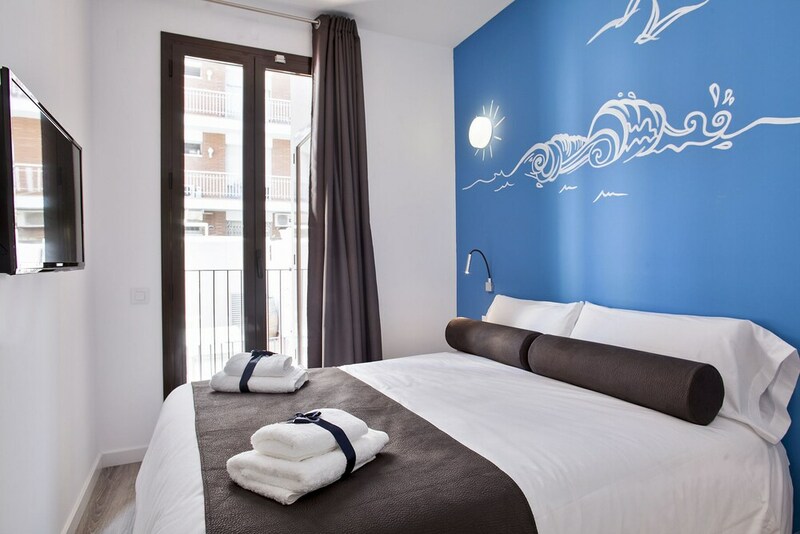 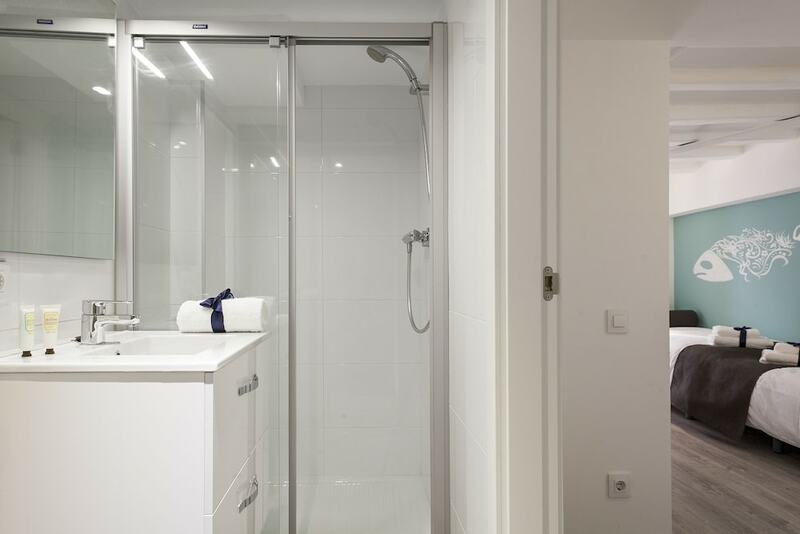 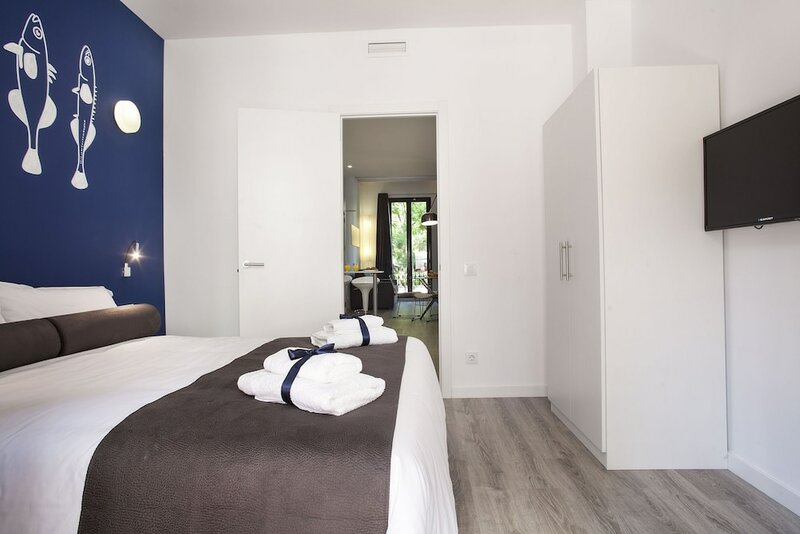 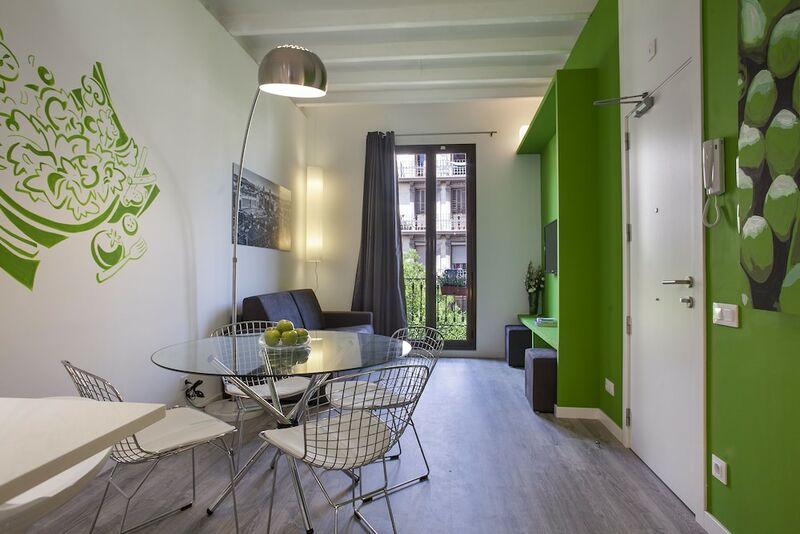 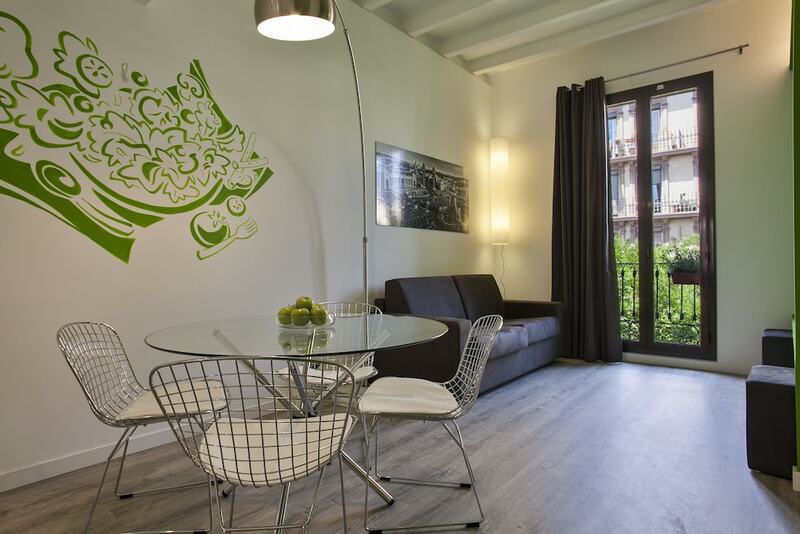 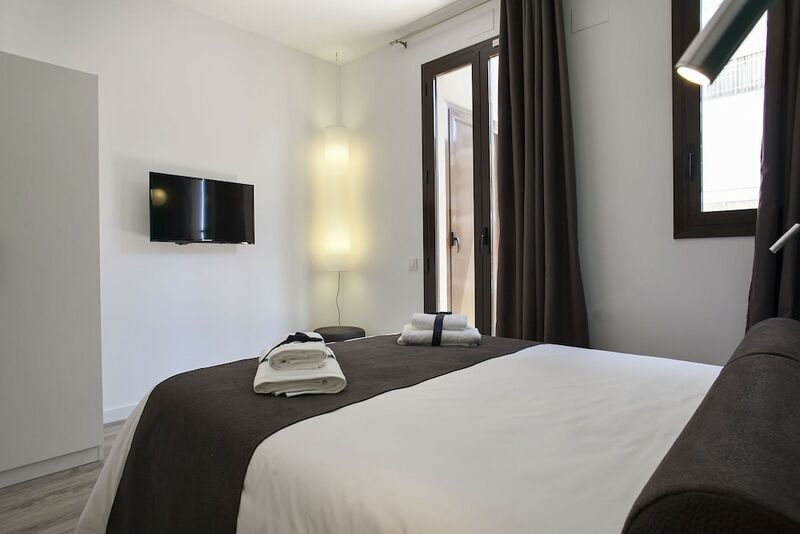 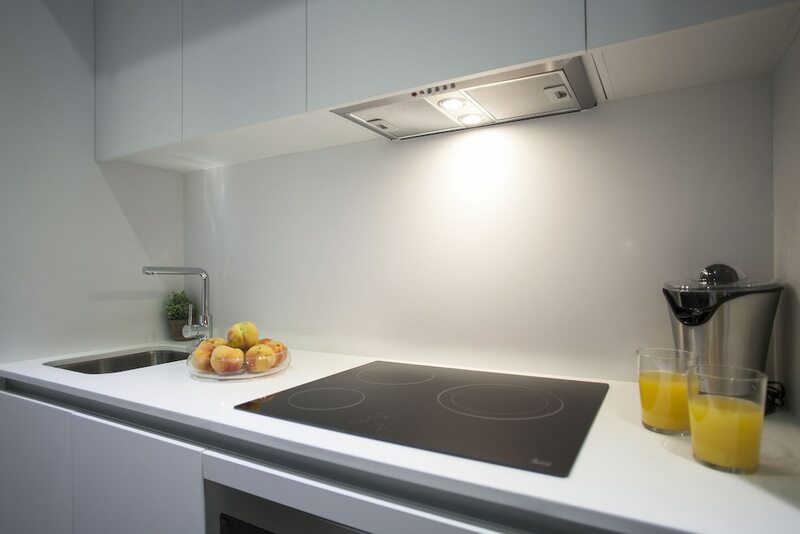 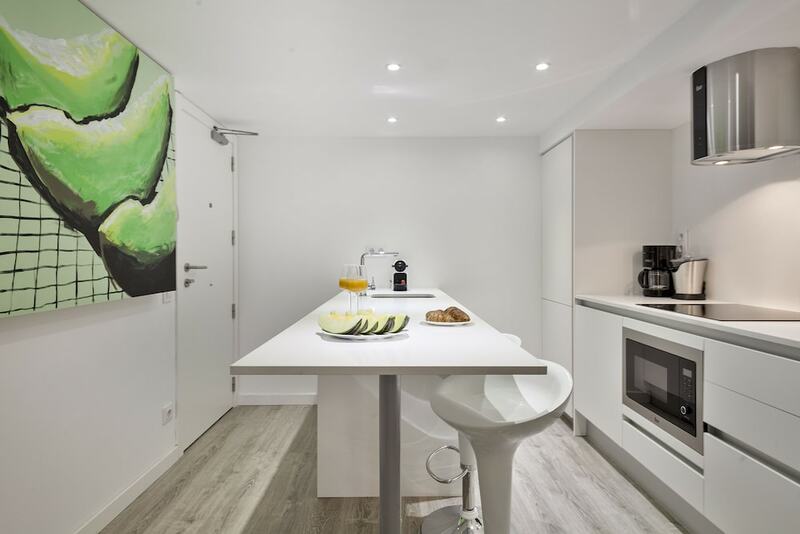 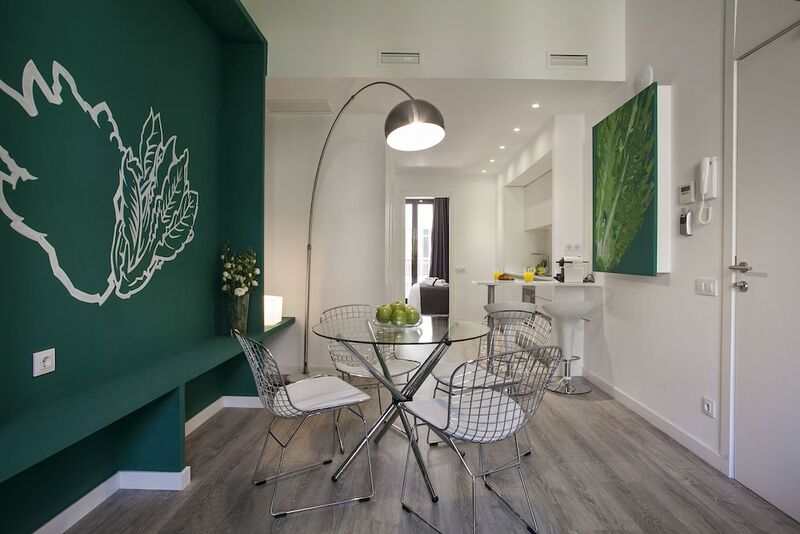 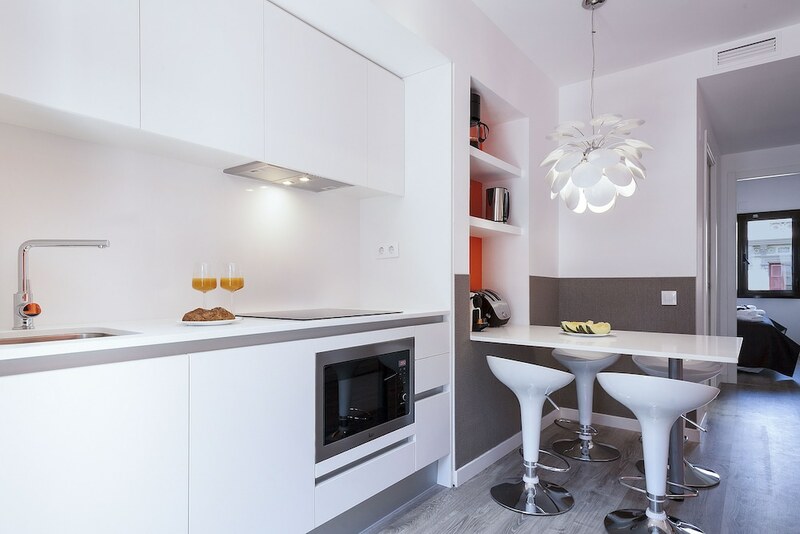 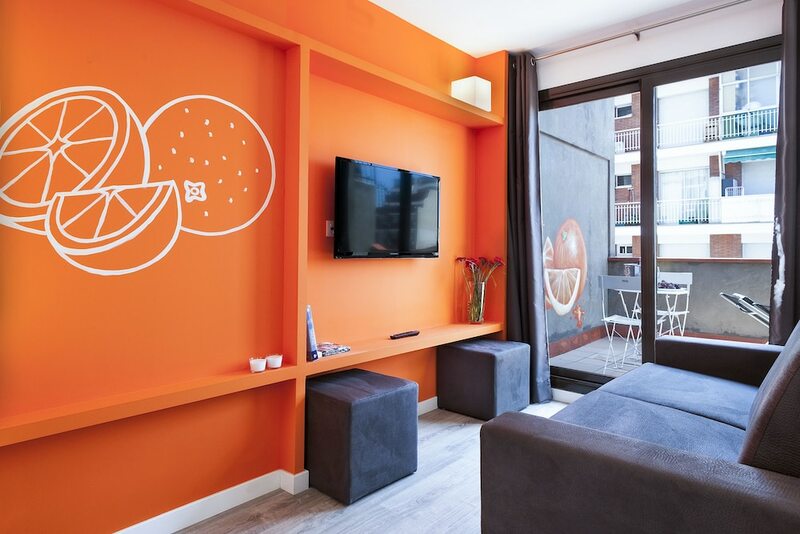 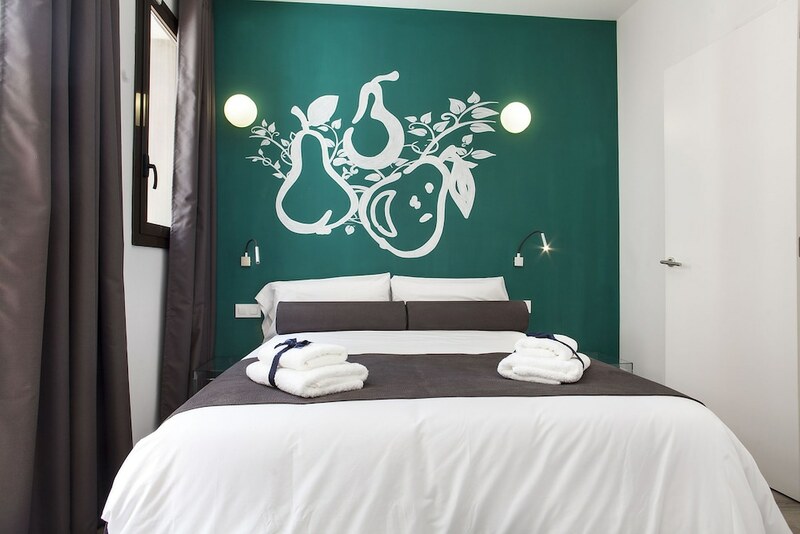 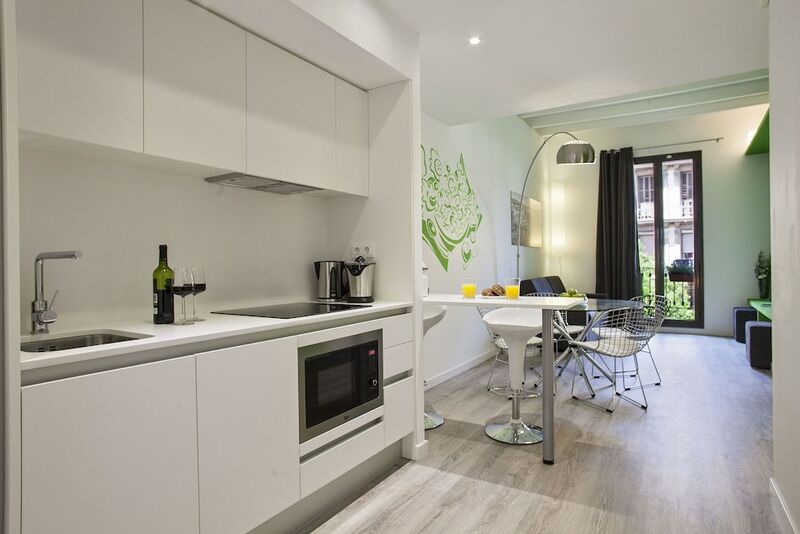 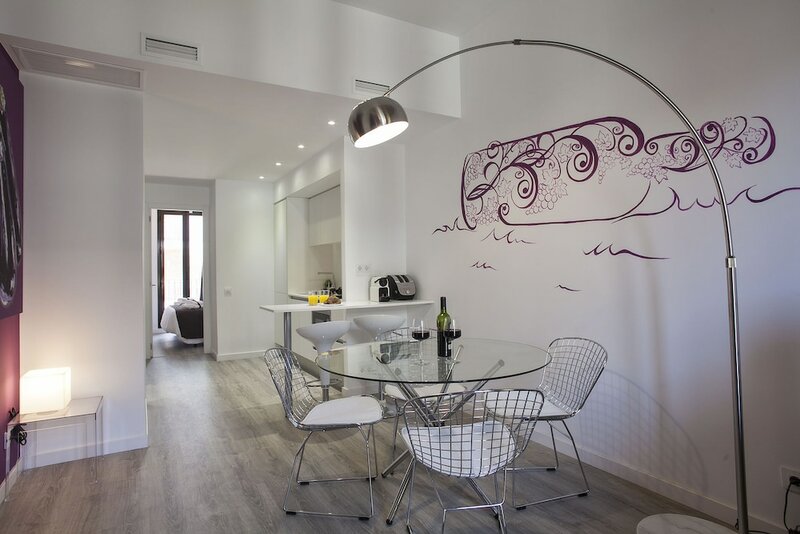 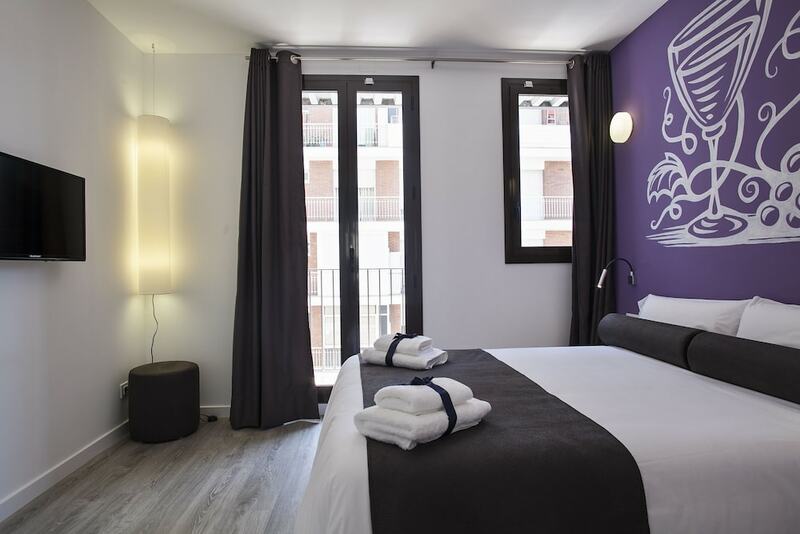 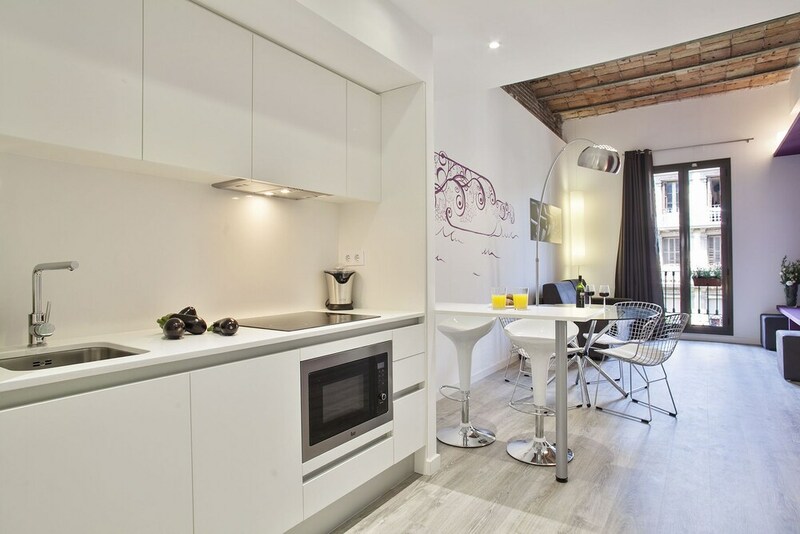 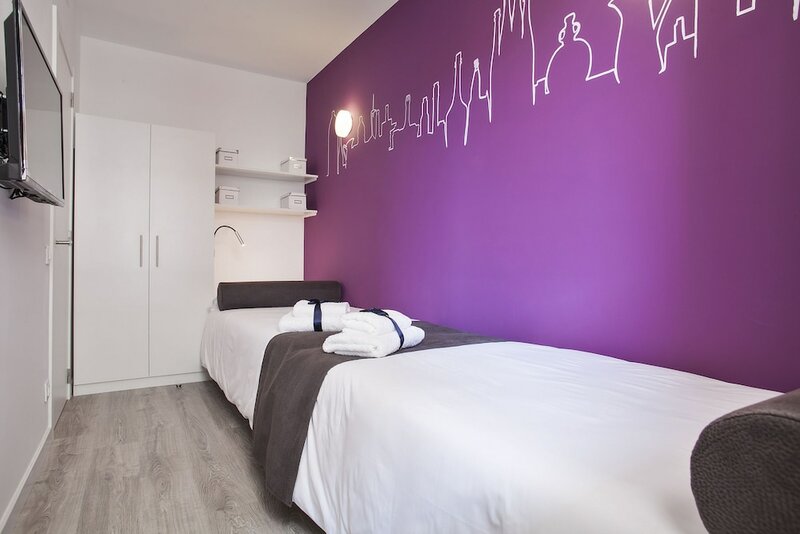 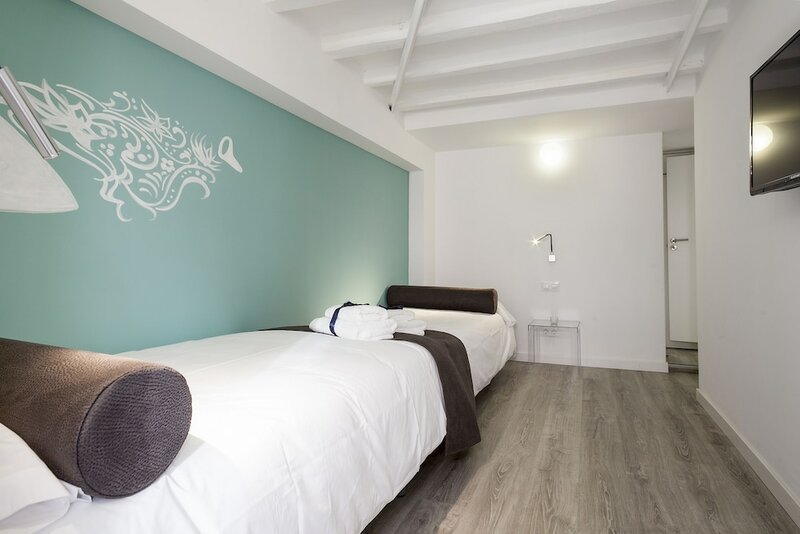 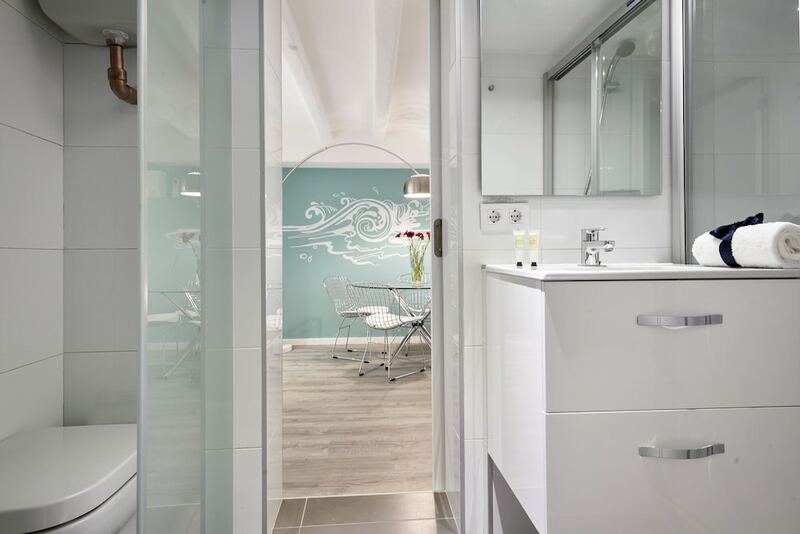 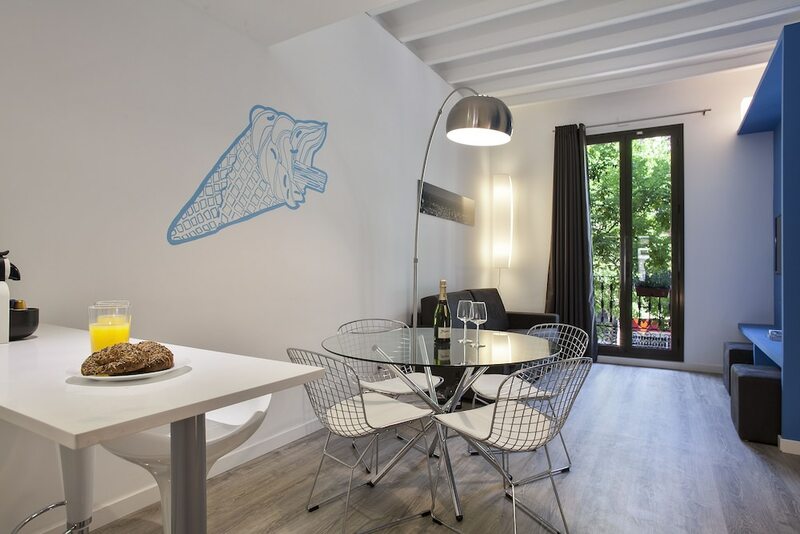 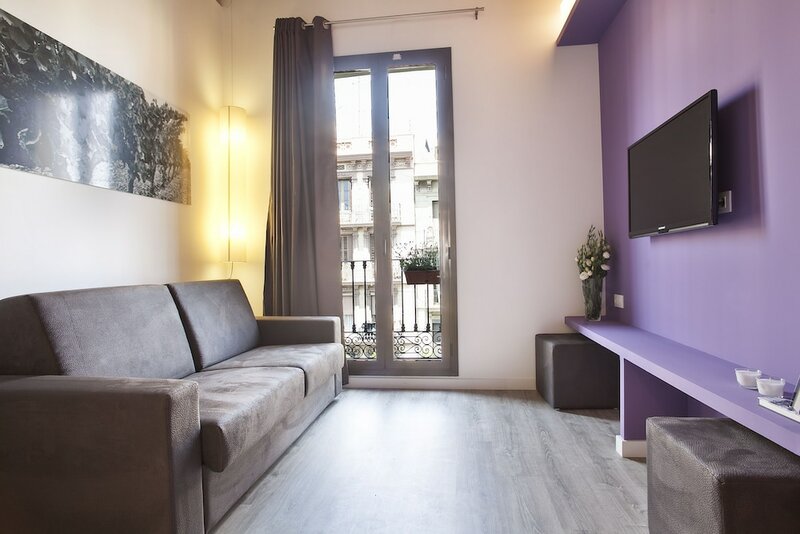 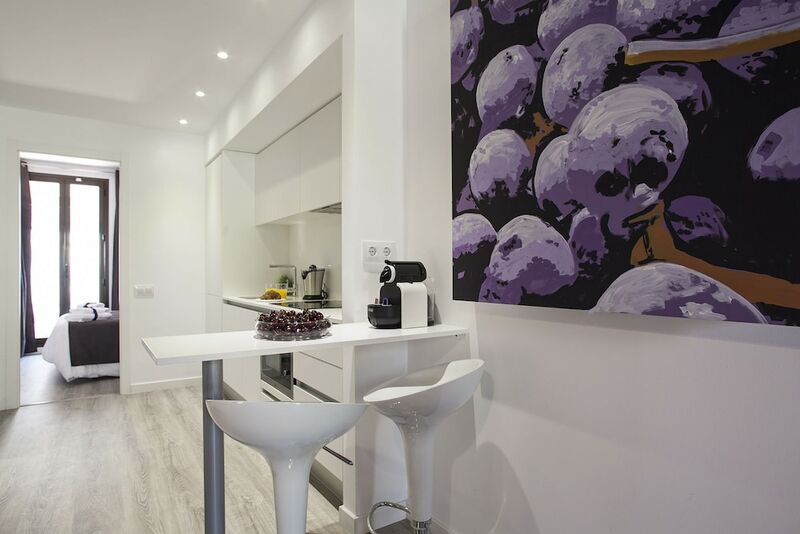 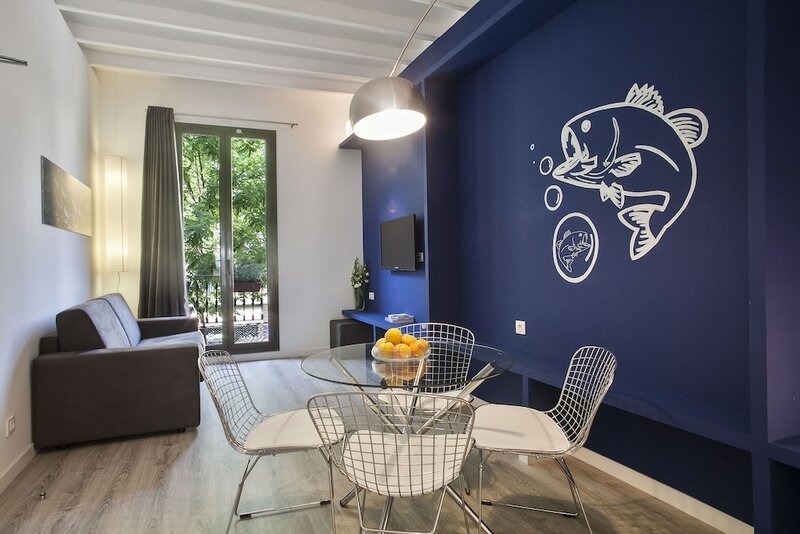 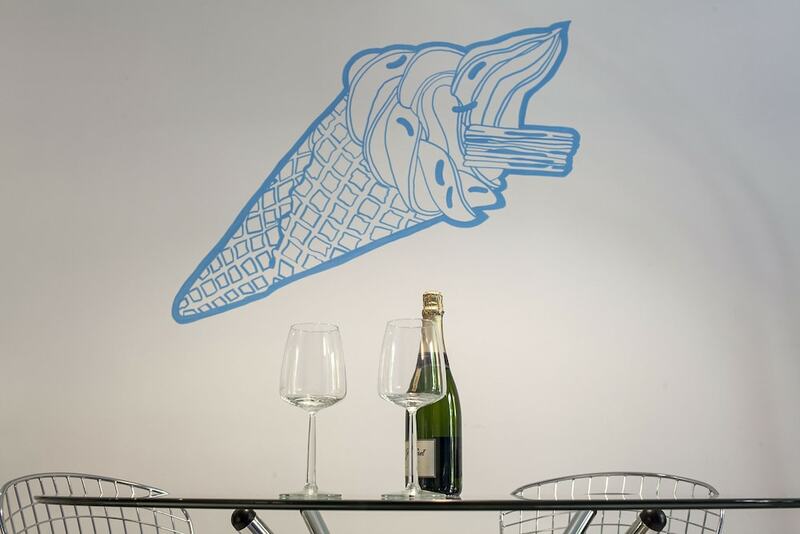 Located in Barcelona (Sants-Montjuic), Habitat Apartments ADN is within a 15-minute walk of Placa d'Espanya and Magic Fountain of Montjuic. 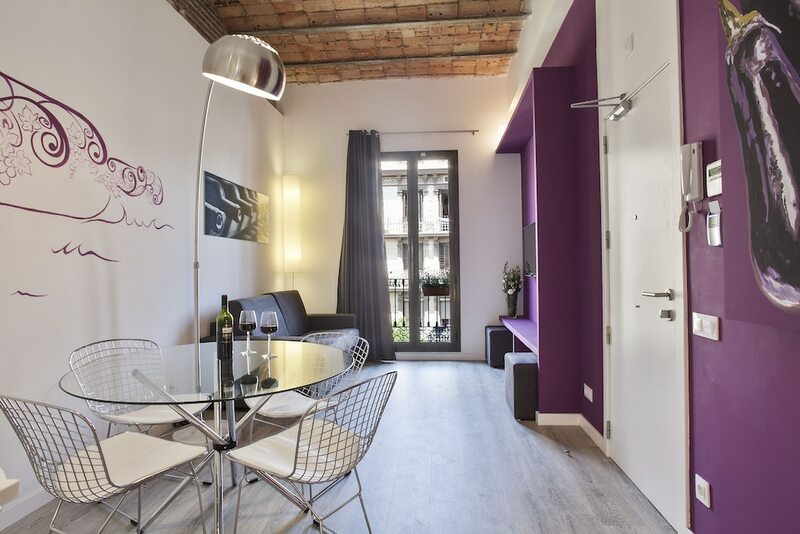 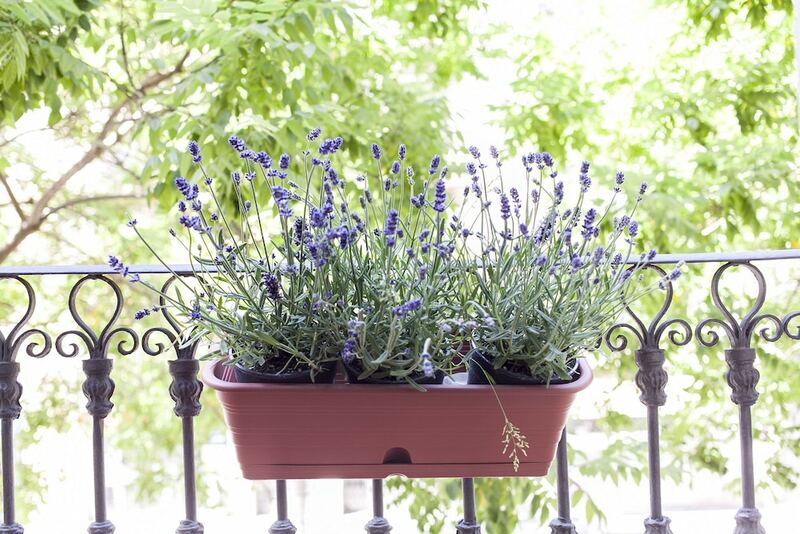 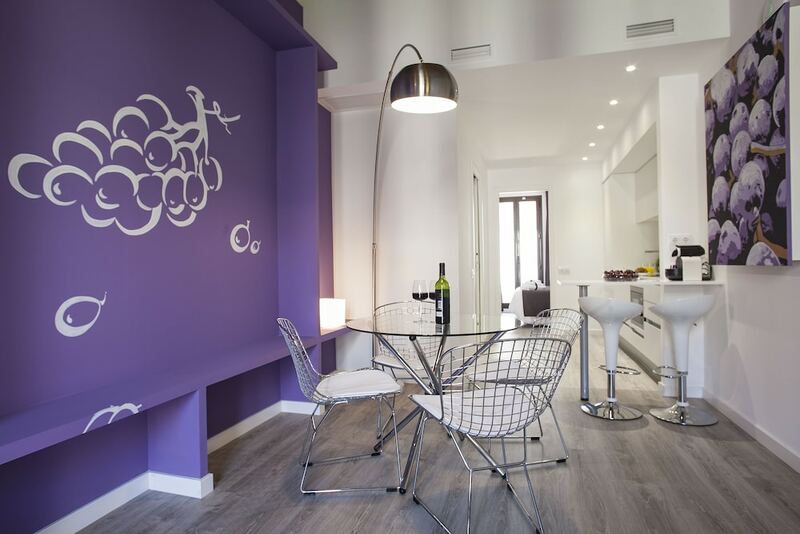 This apartment is 2.2 mi (3.5 km) from Casa Batllo and 2.4 mi (3.9 km) from Palau de la Musica Catalana. 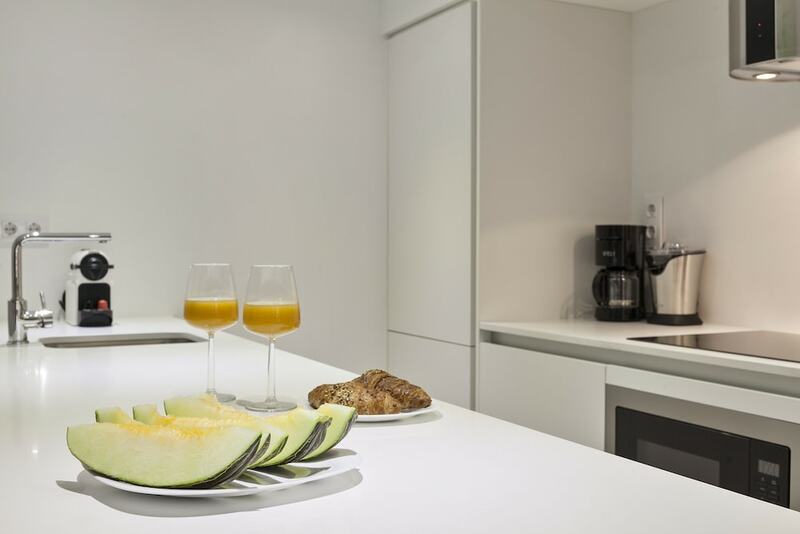 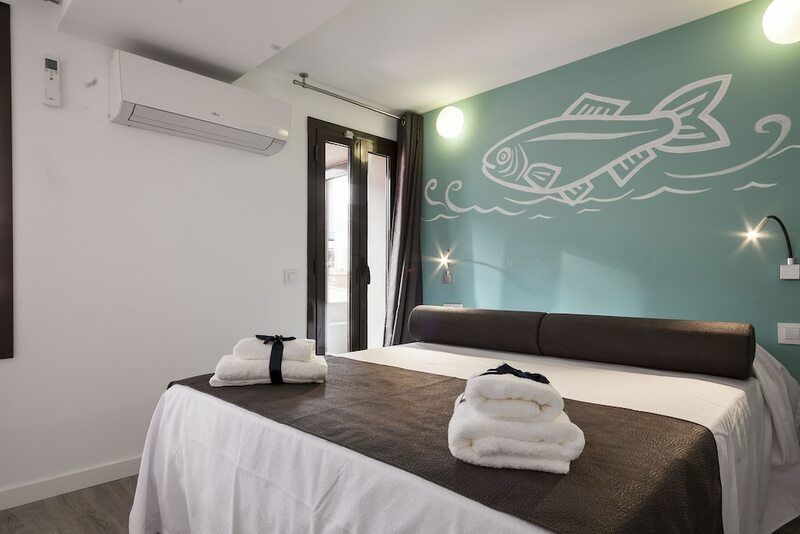 Make yourself at home in one of the 9 air-conditioned rooms featuring kitchens with full-sized refrigerators/freezers and microwaves. 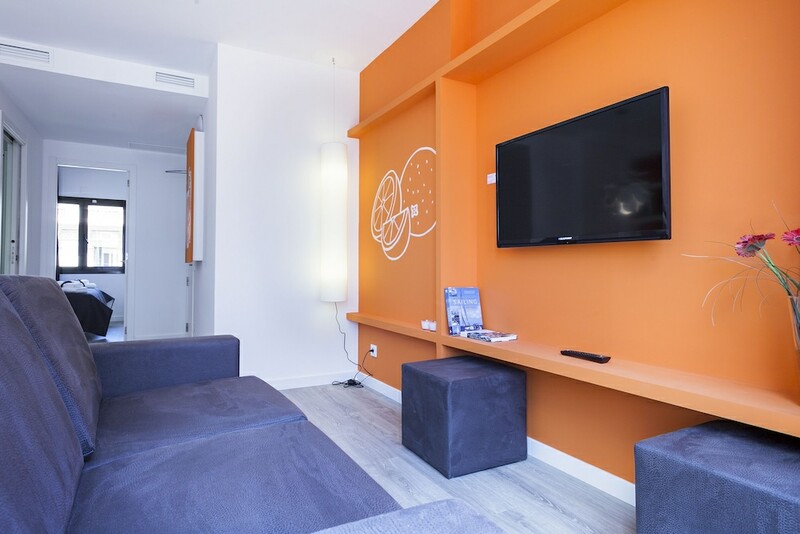 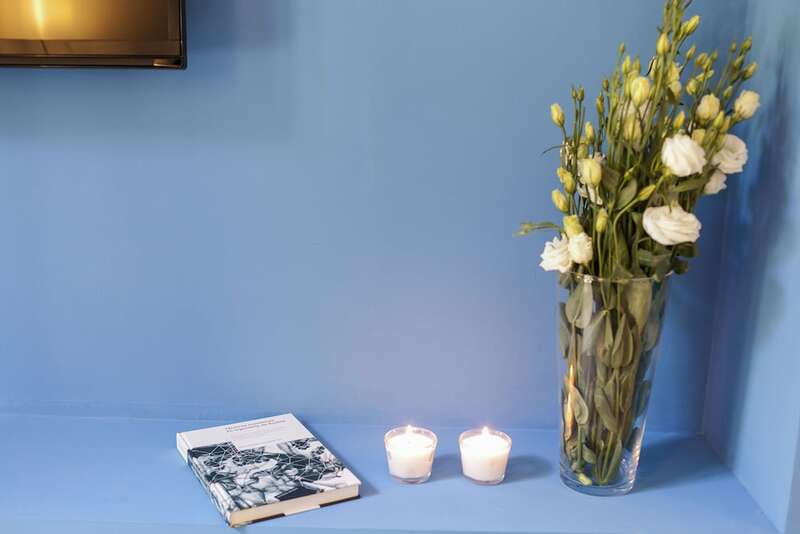 Complimentary wireless Internet access keeps you connected, and flat-screen televisions are provided for your entertainment. 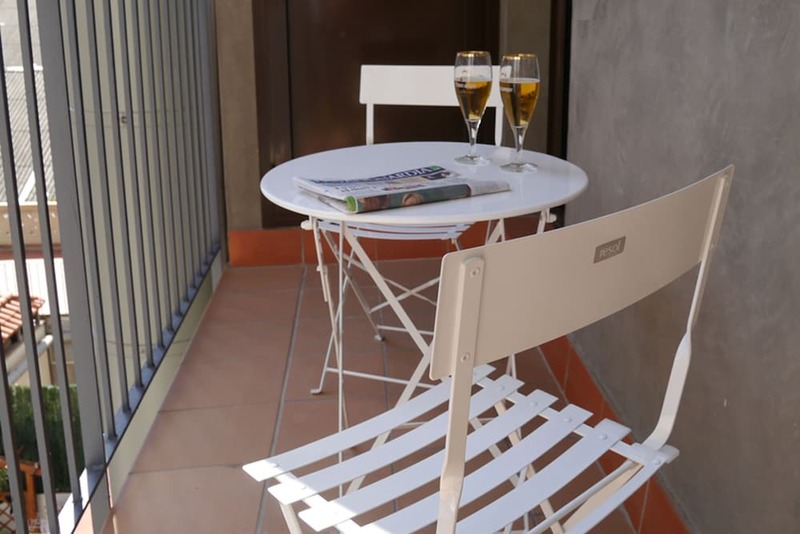 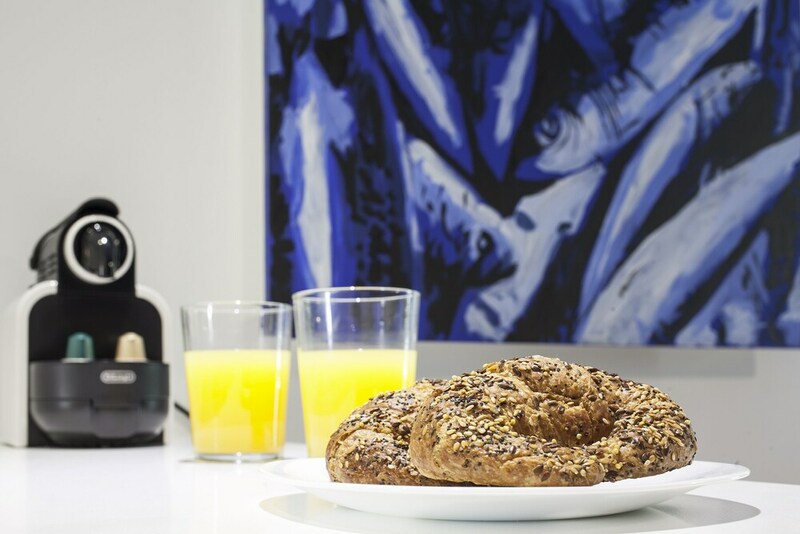 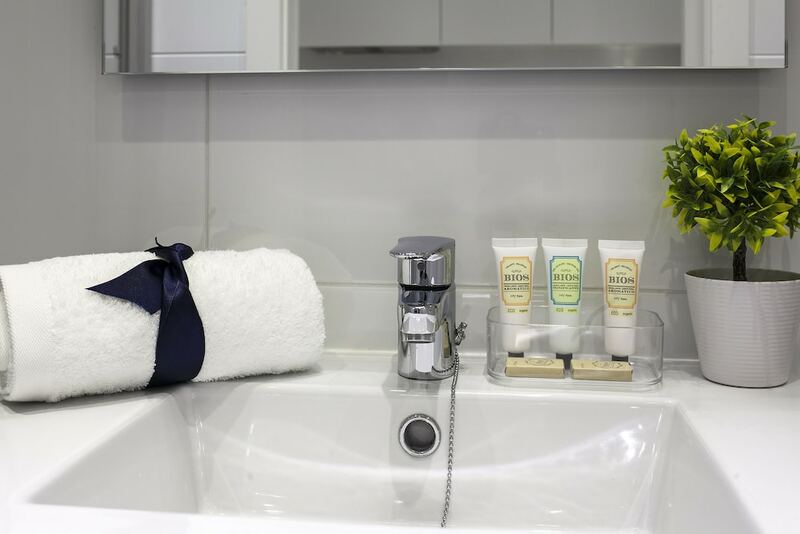 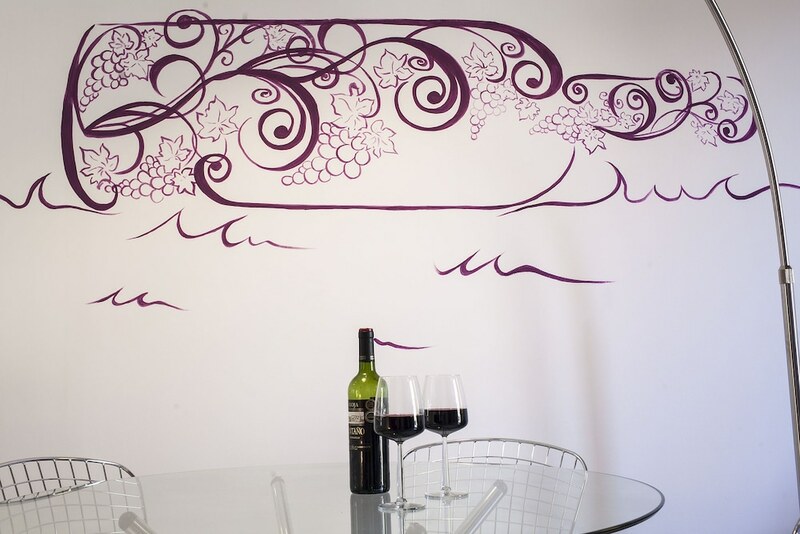 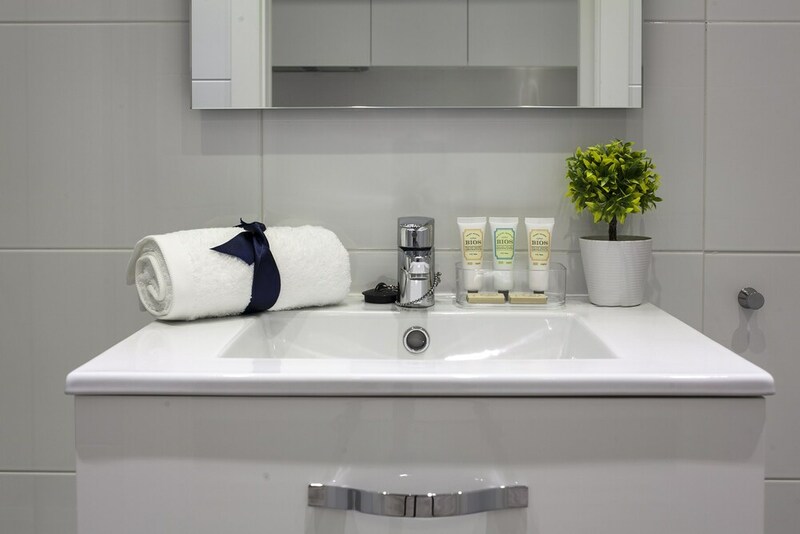 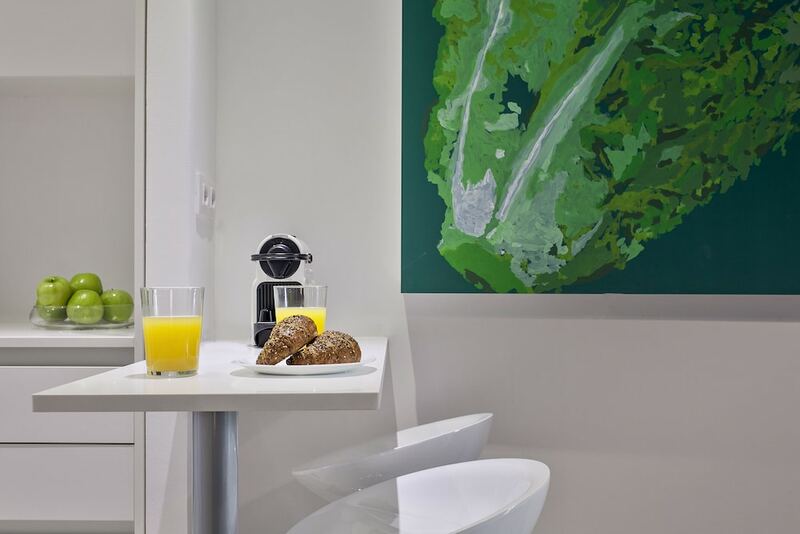 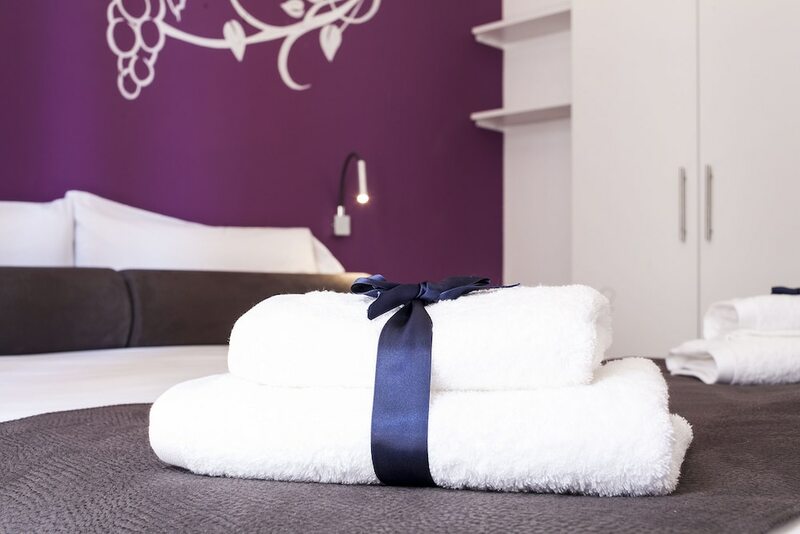 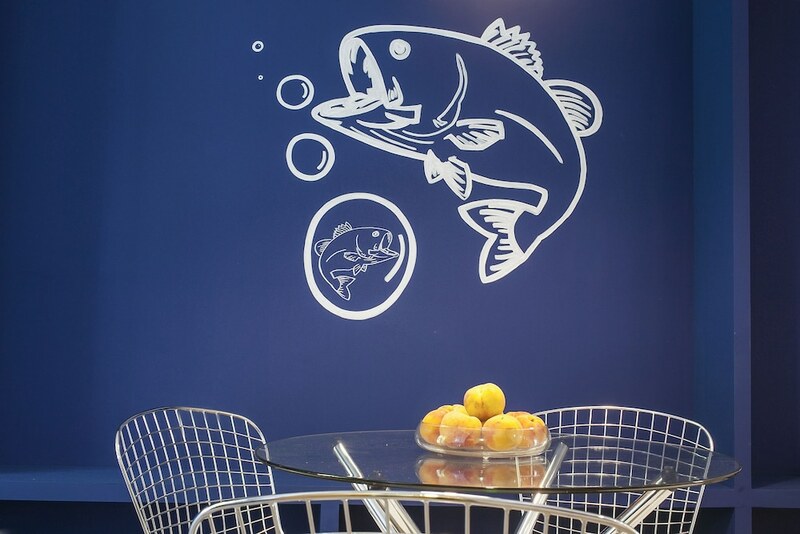 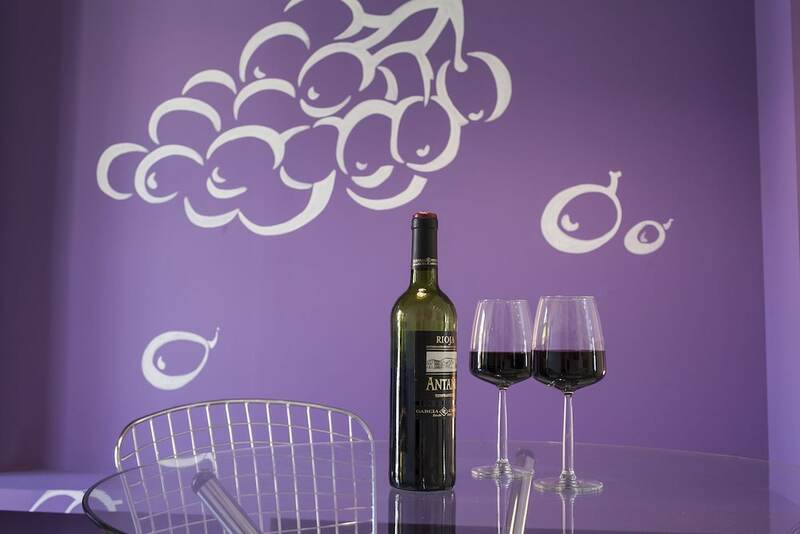 Conveniences include safes and coffee/tea makers, and housekeeping is provided once per stay.